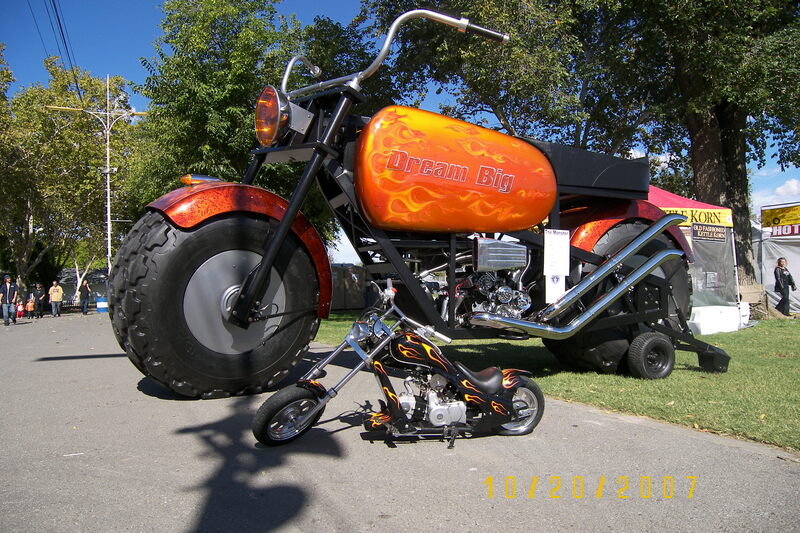 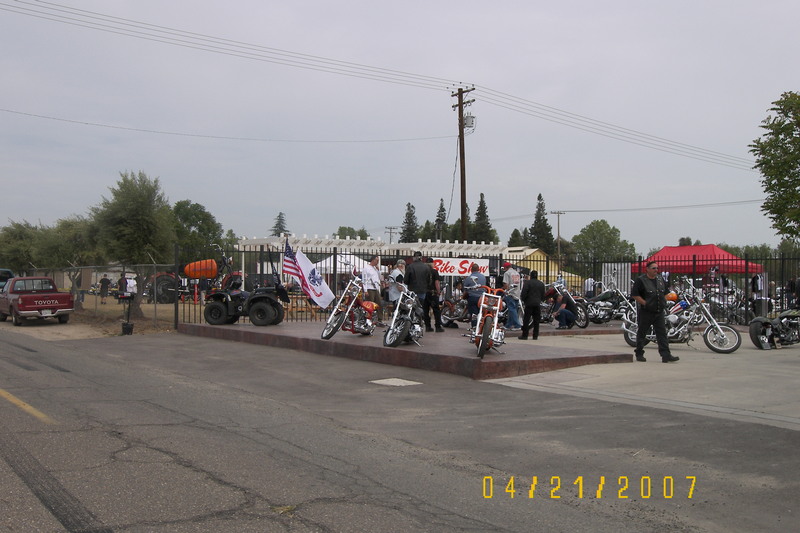 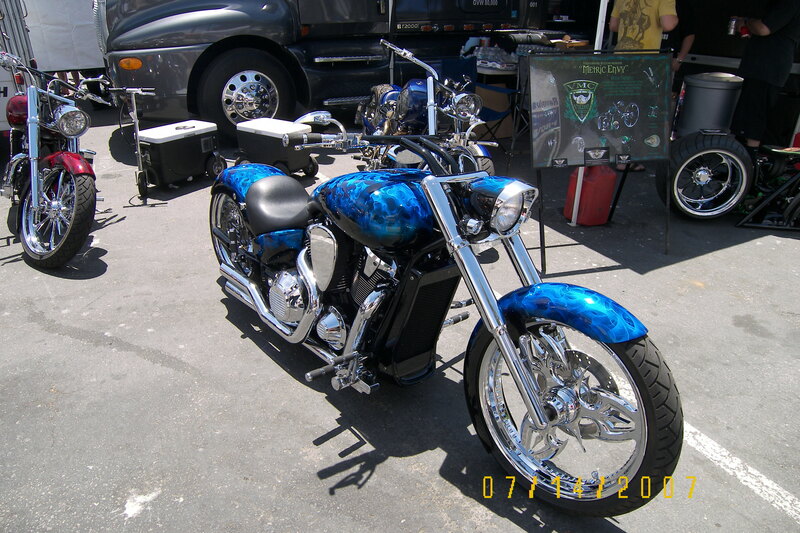 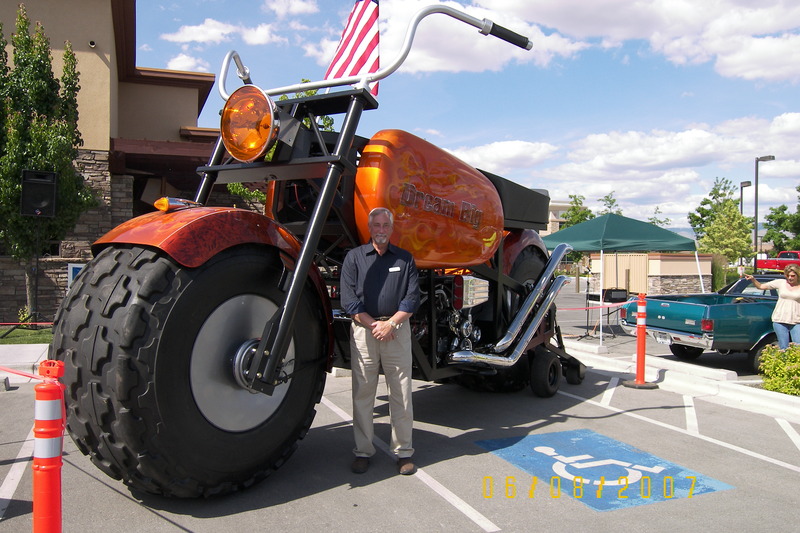 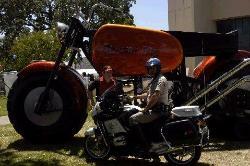 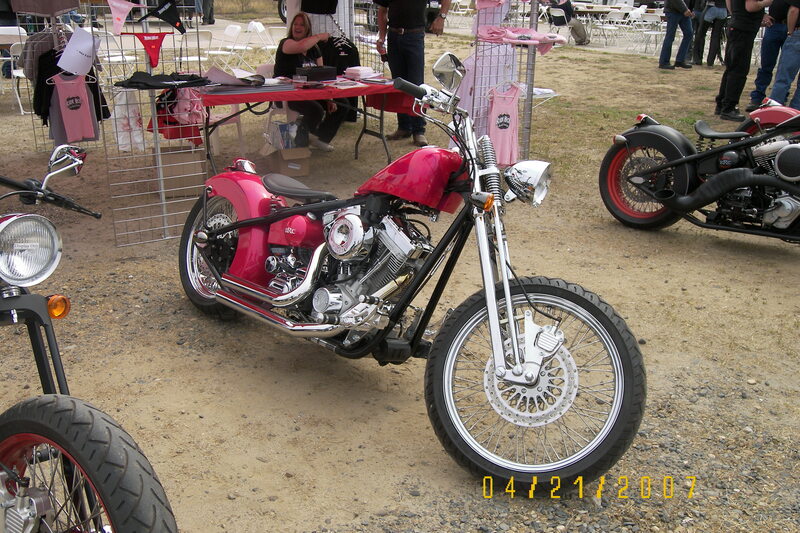 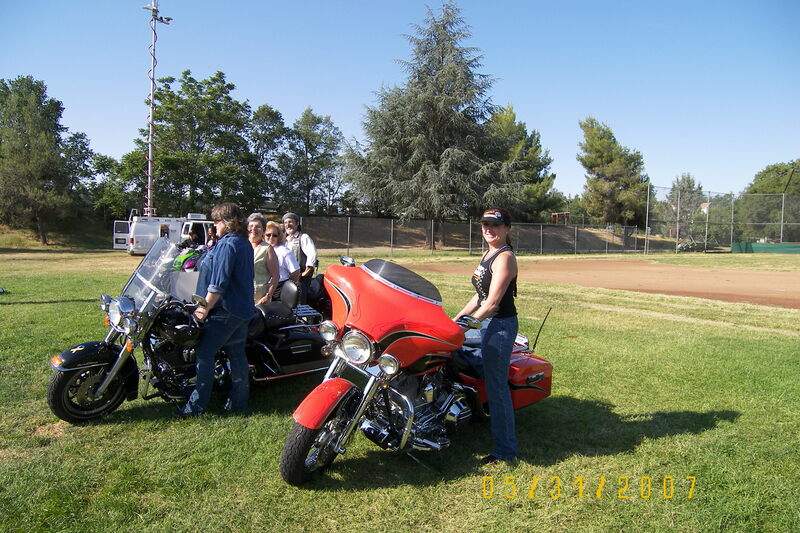 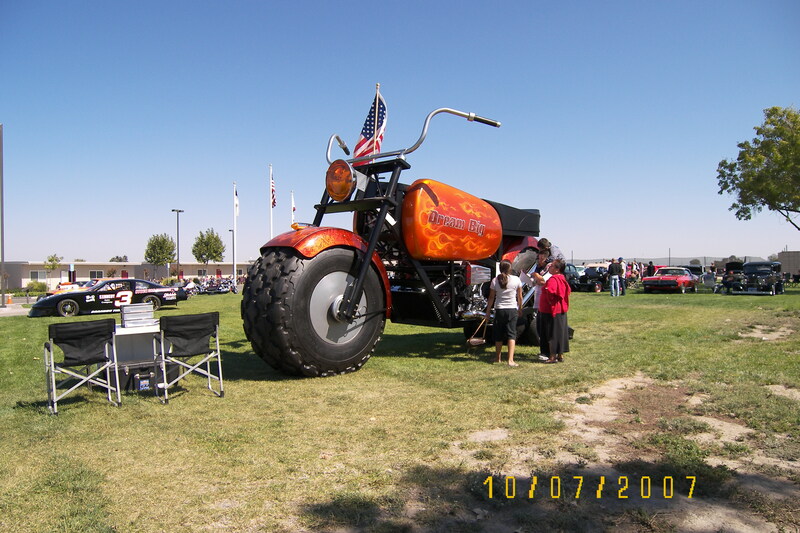 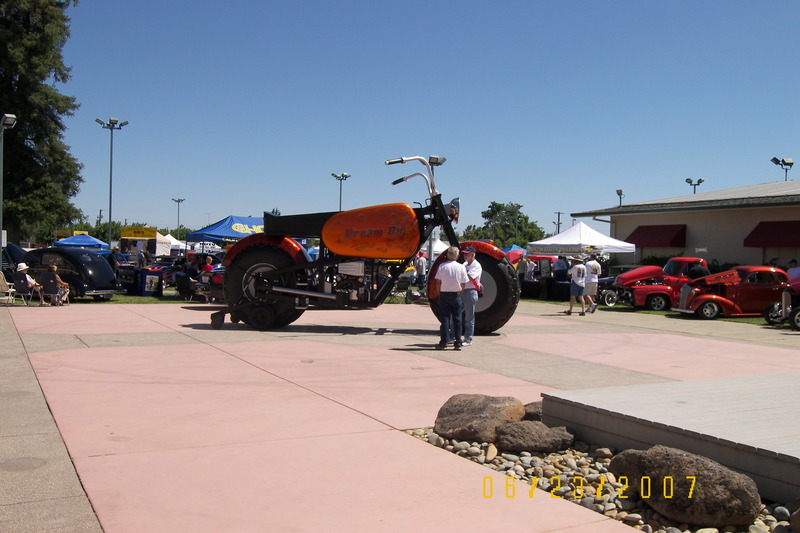 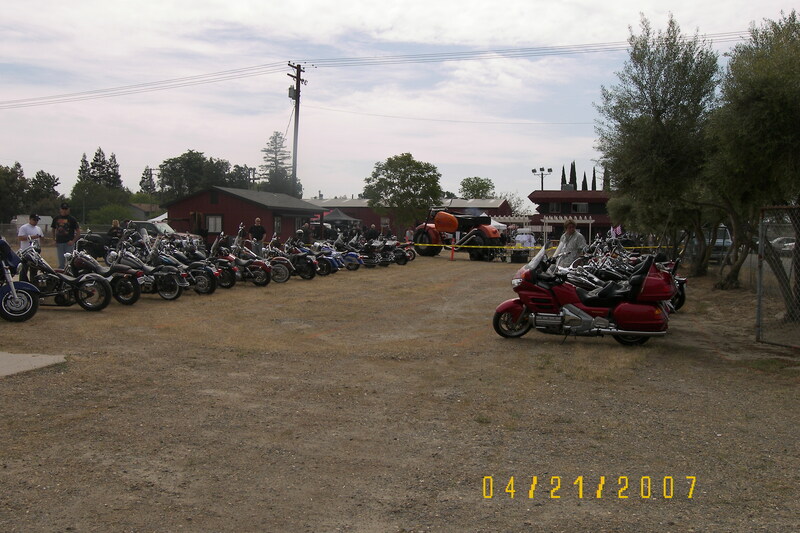 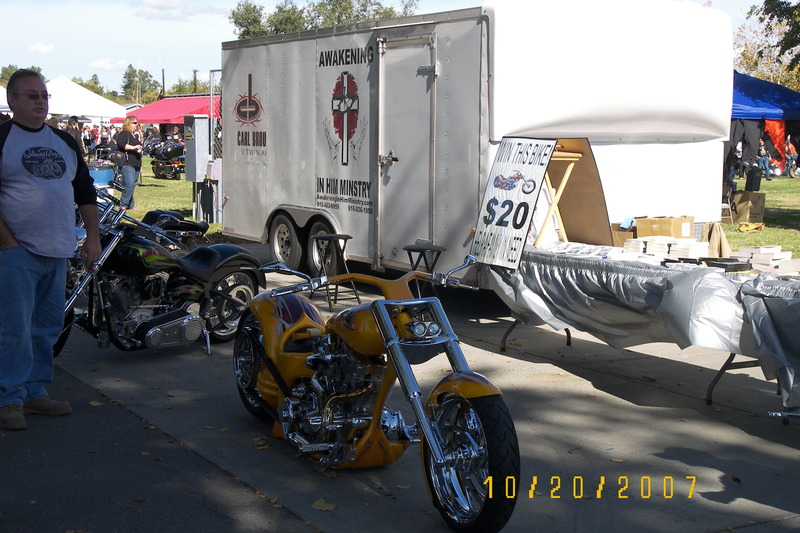 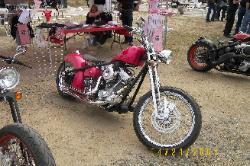 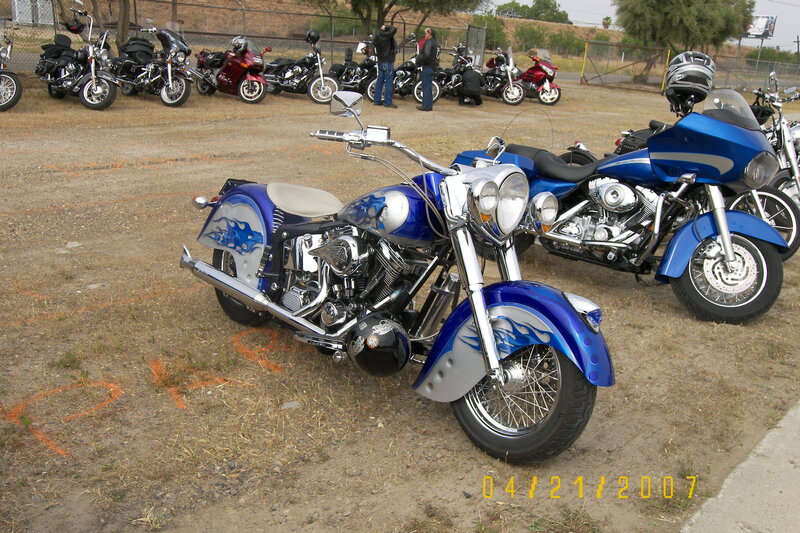 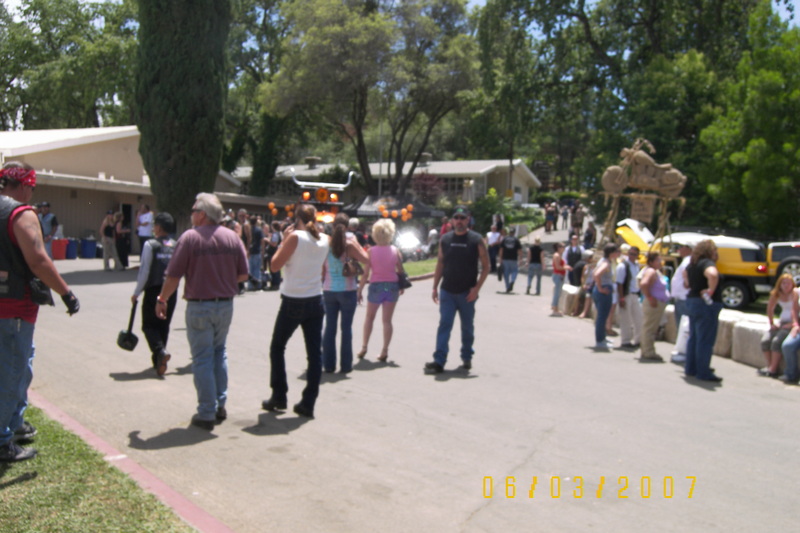 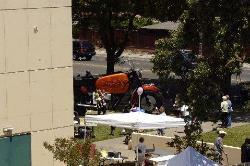 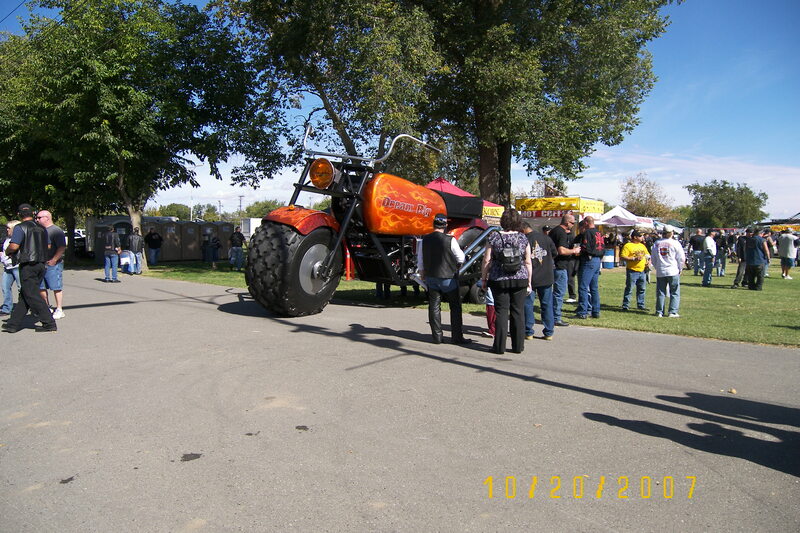 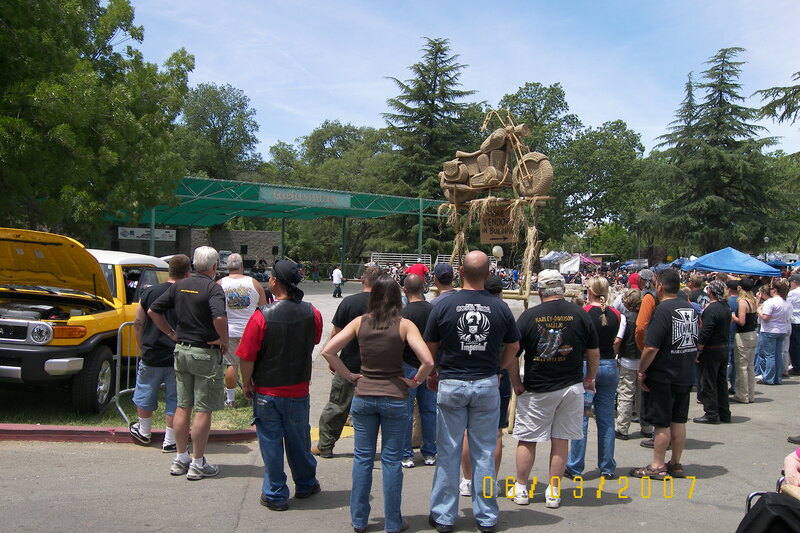 Oct. 20th Renegade Rendezvous Motorcycle Show Dixon, Ca. 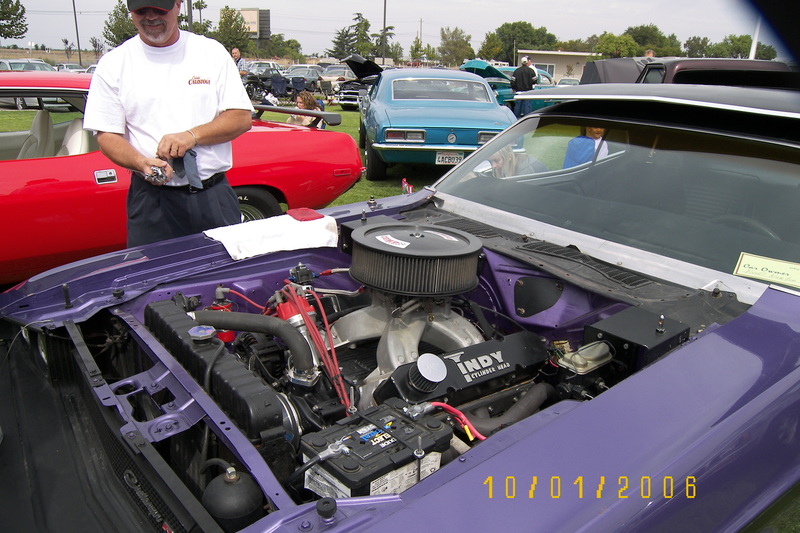 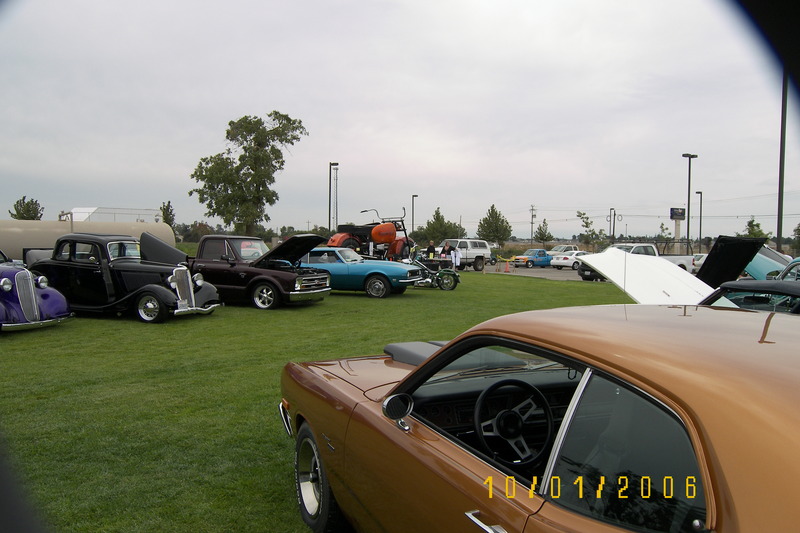 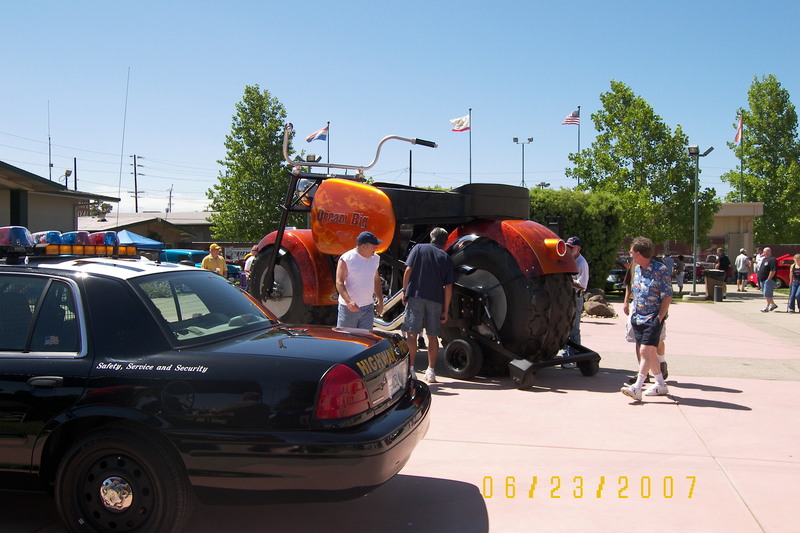 Oct.7th Horizon Christian Fellowship Car Show Stockton, Ca. 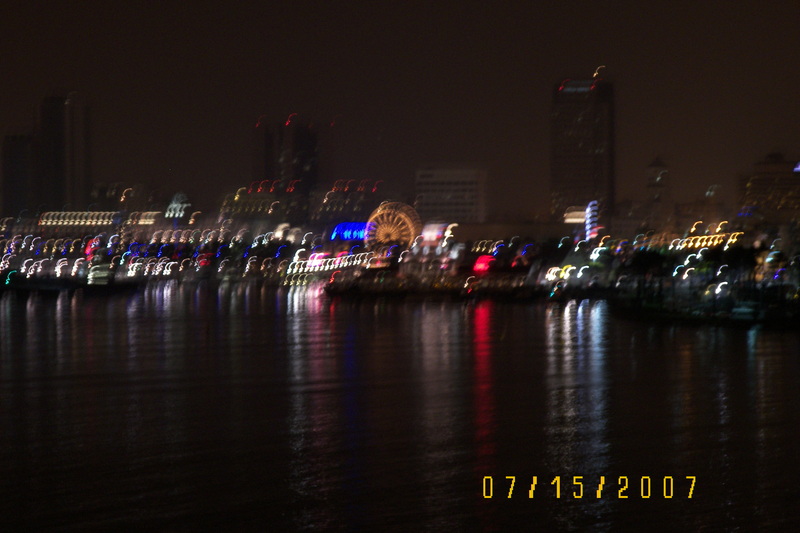 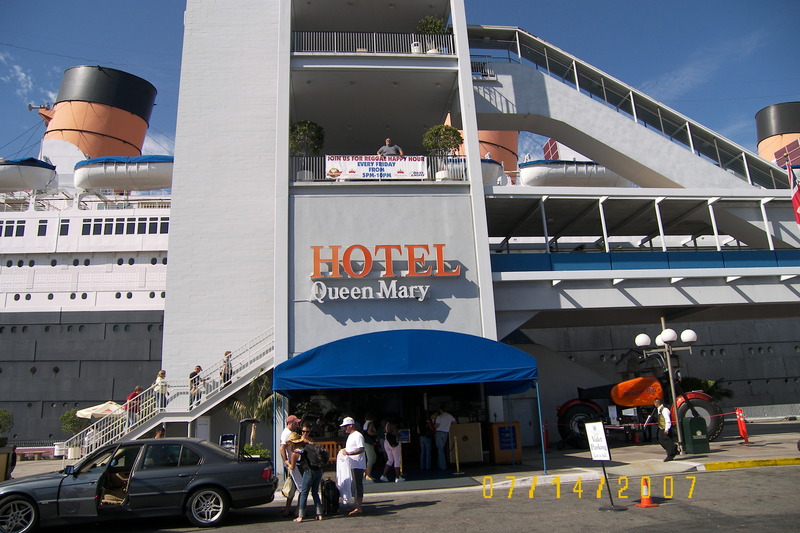 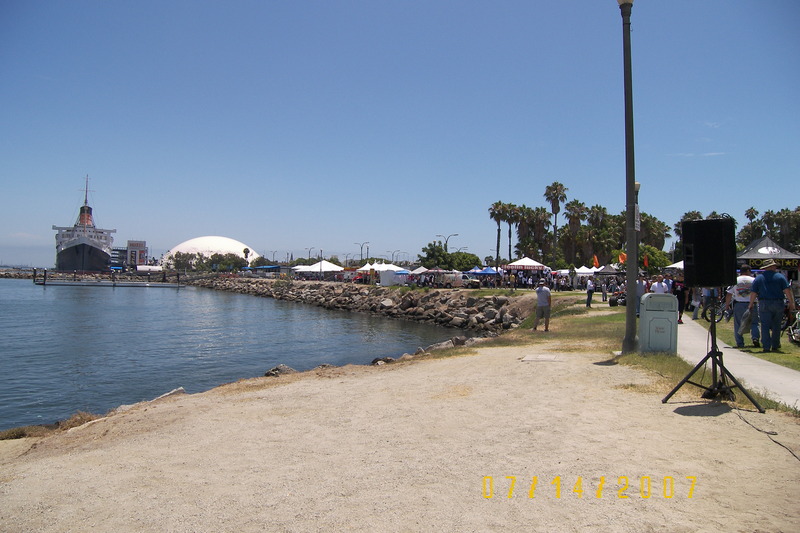 Aug. 12th Amadeus Pictures "Fuego" Movie Marina Del Rey, Ca. 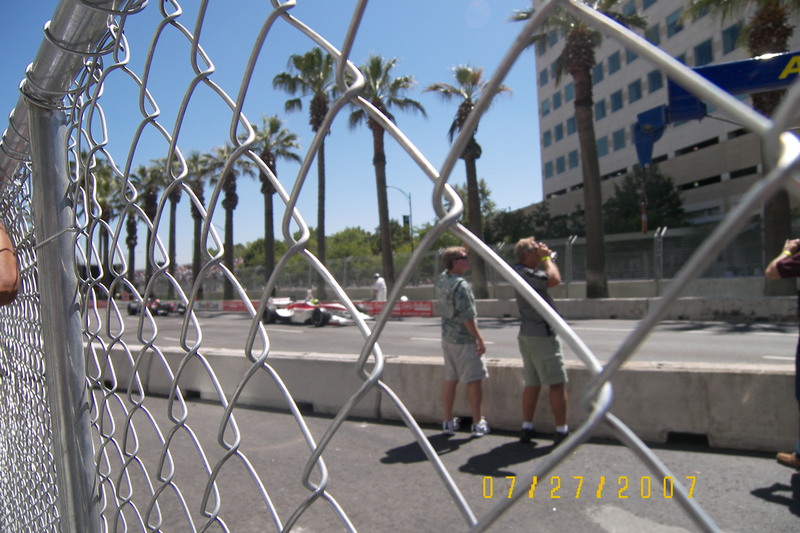 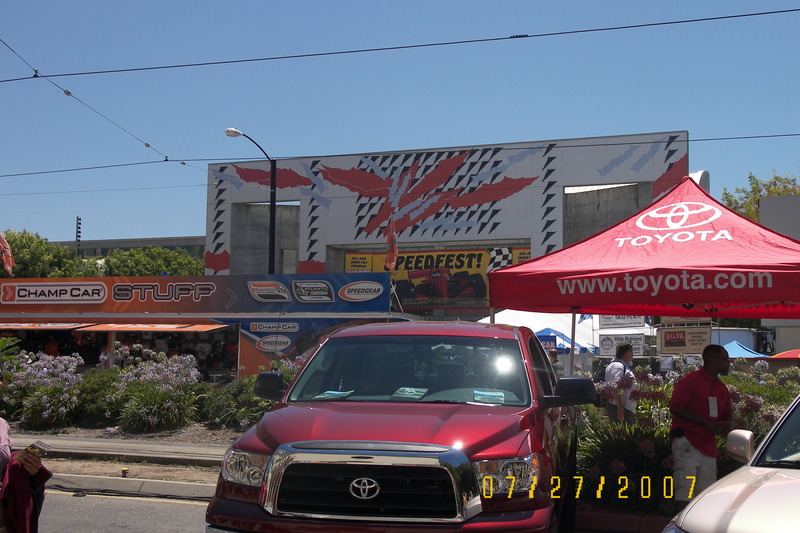 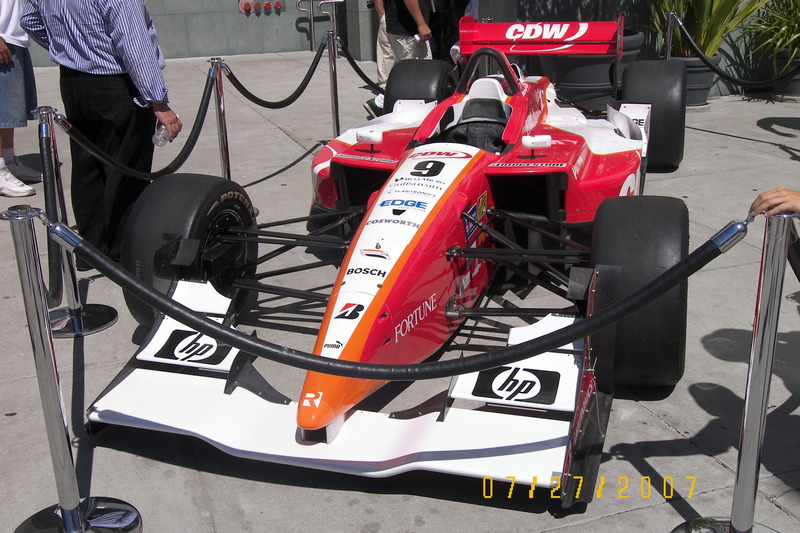 July 27-29th San Jose Grand Prix San Jose, Ca. 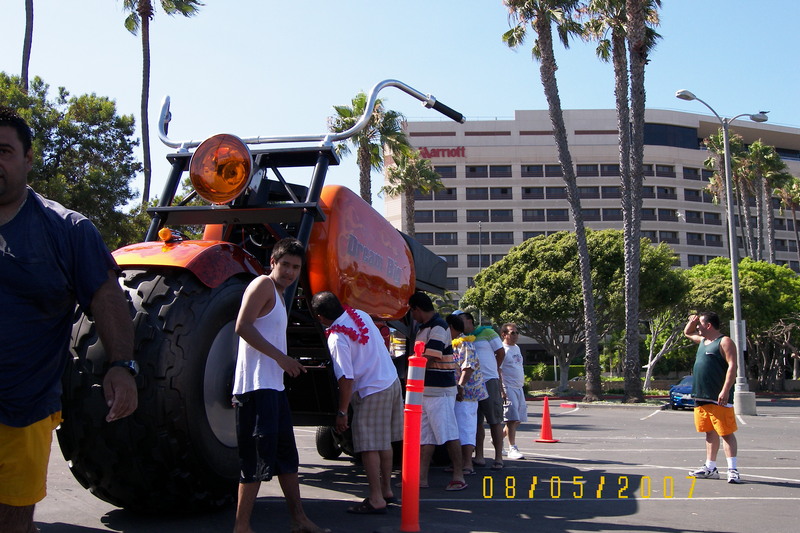 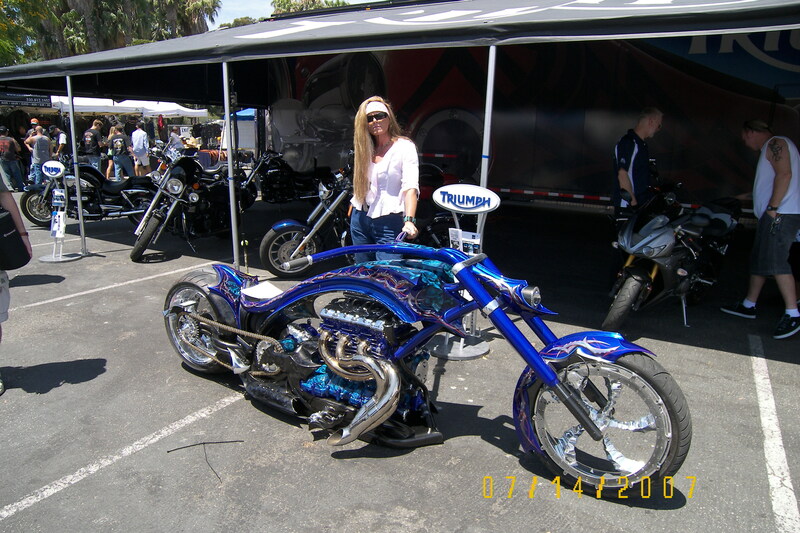 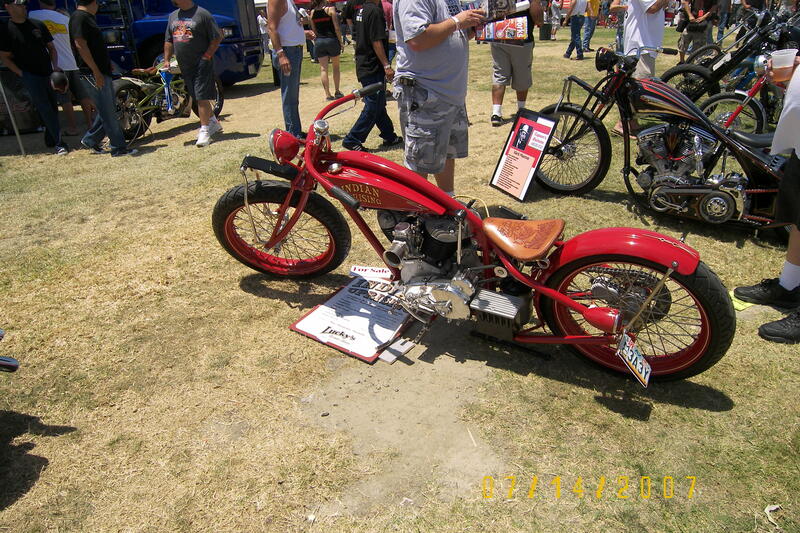 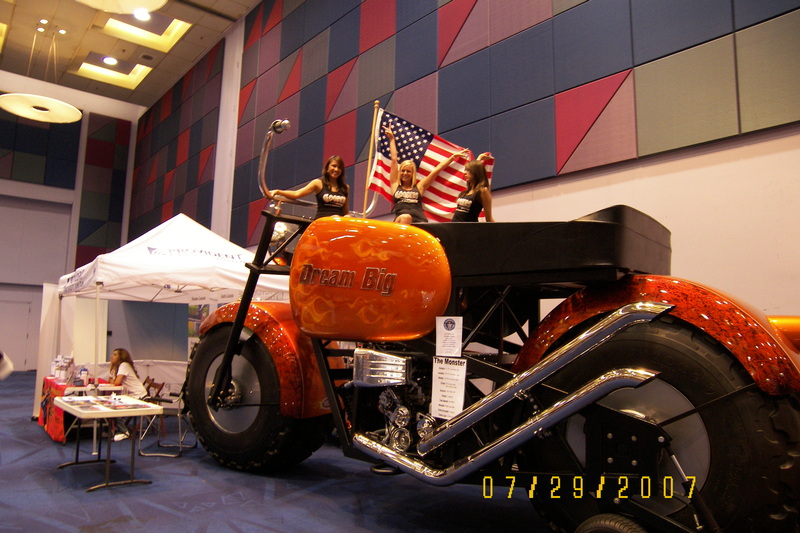 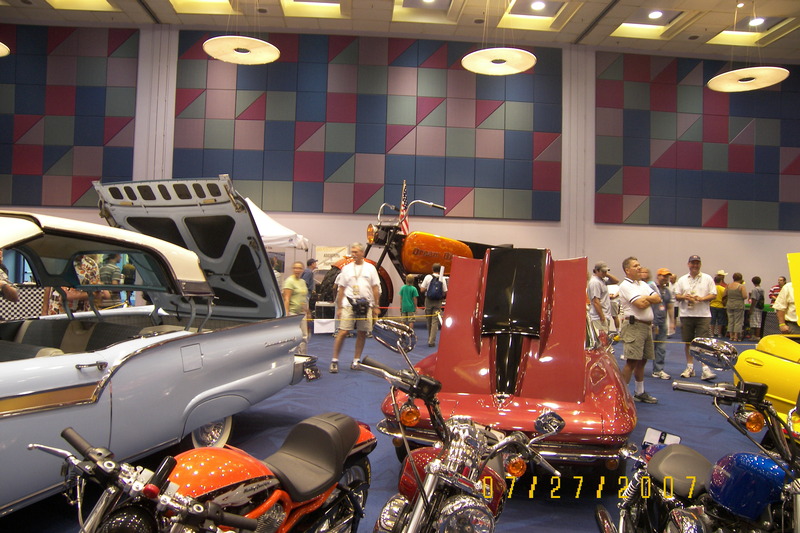 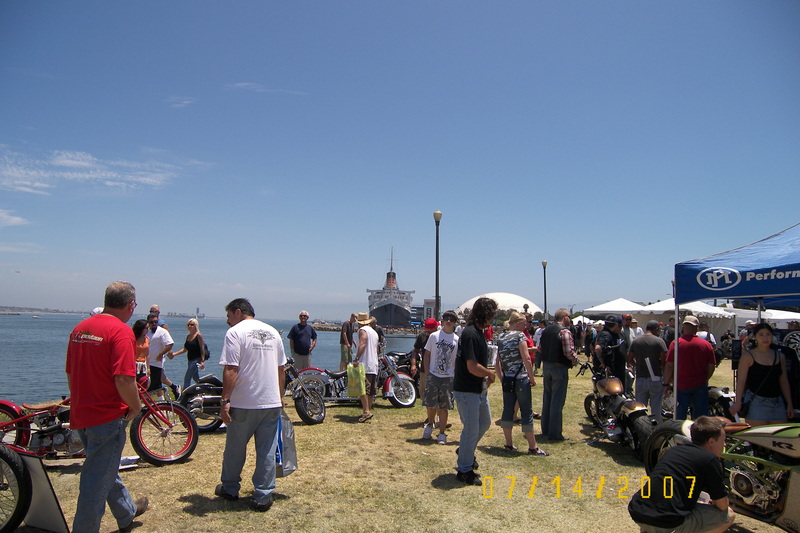 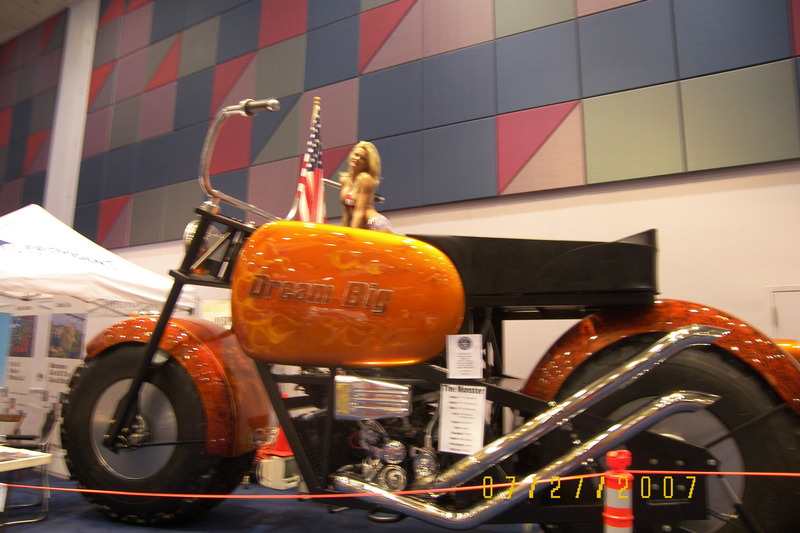 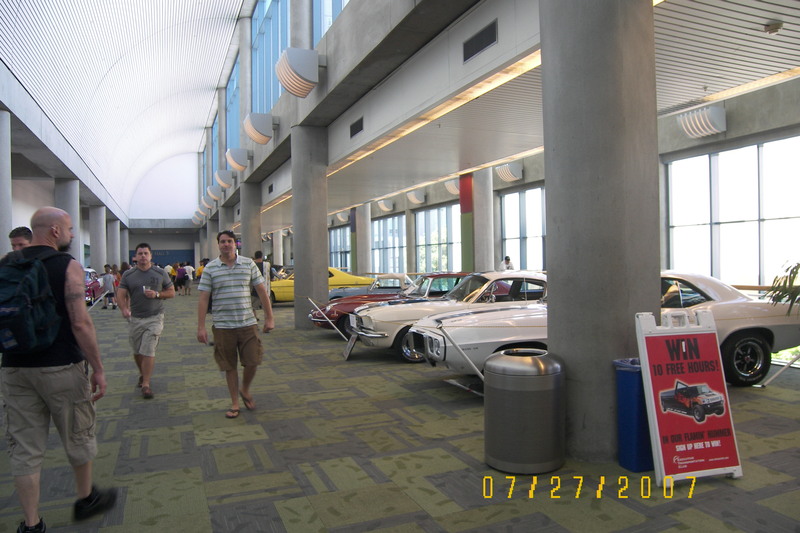 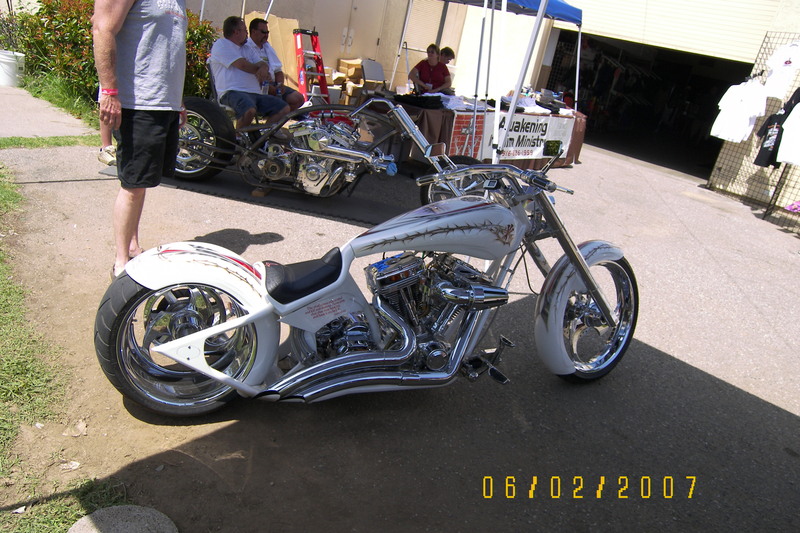 July 13-15th L.A. Calender Bike show Long Beach, Ca. 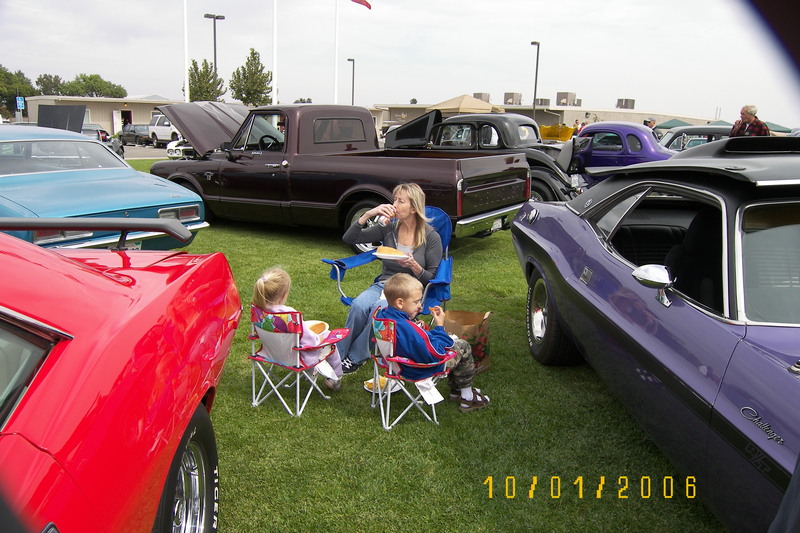 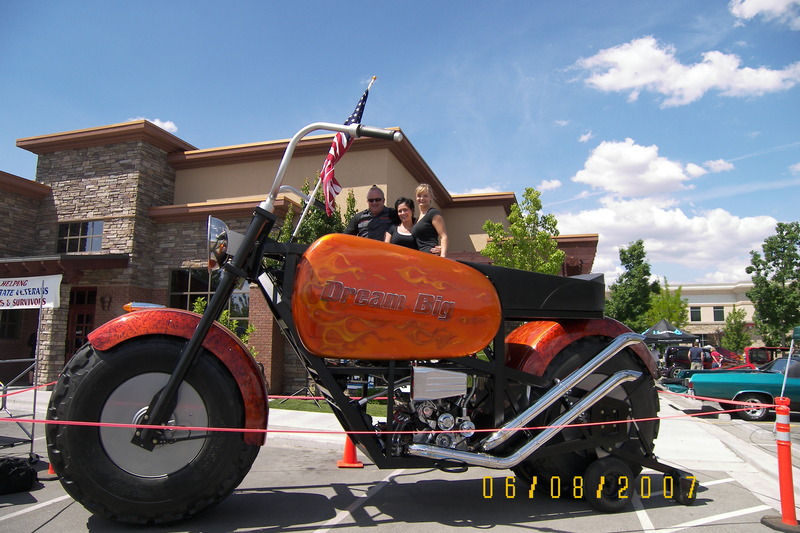 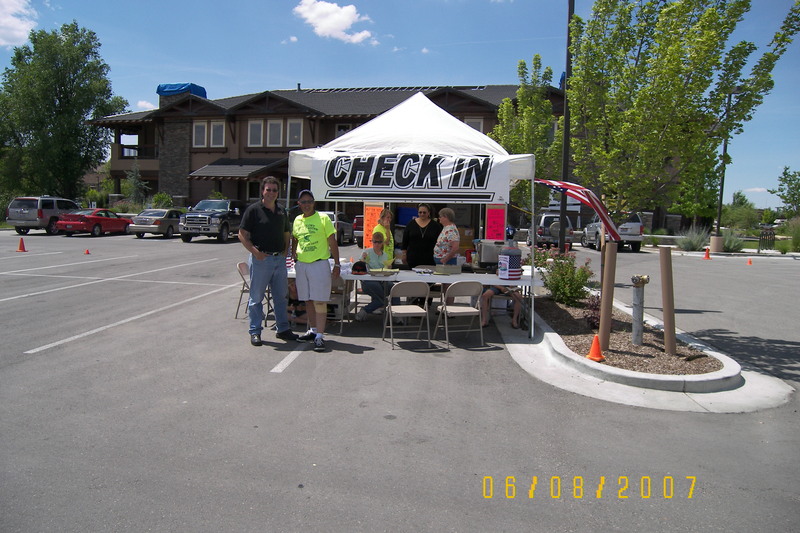 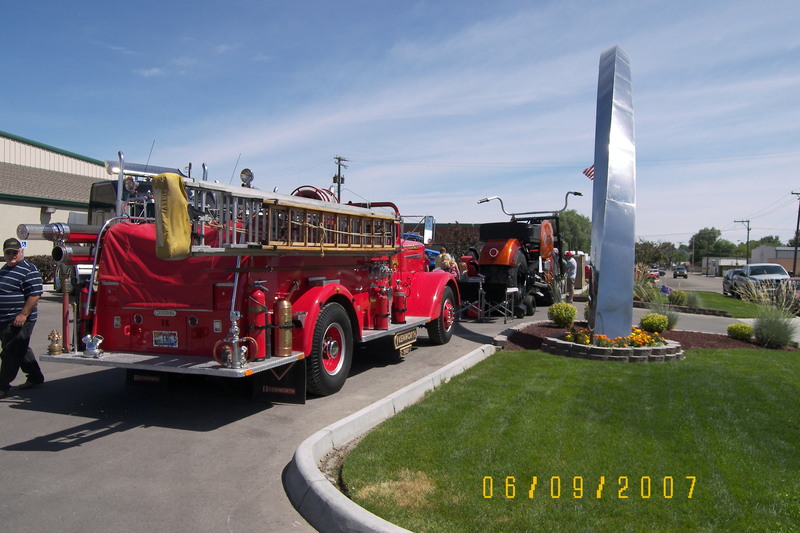 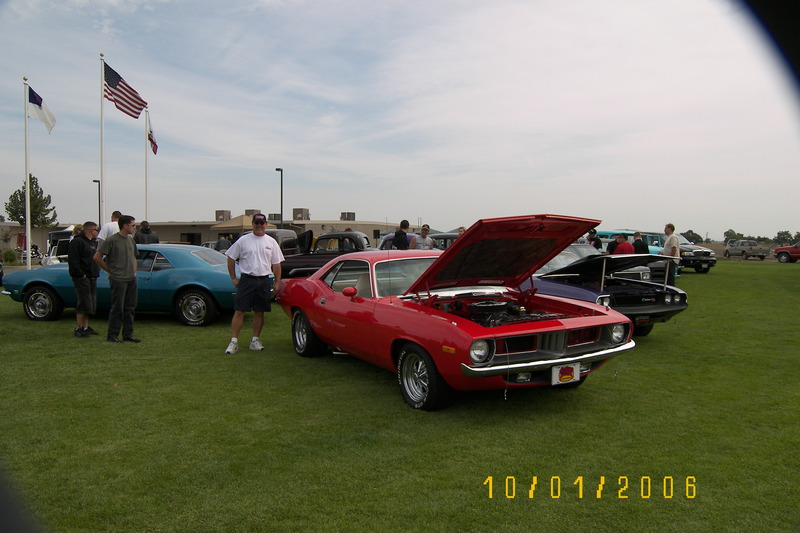 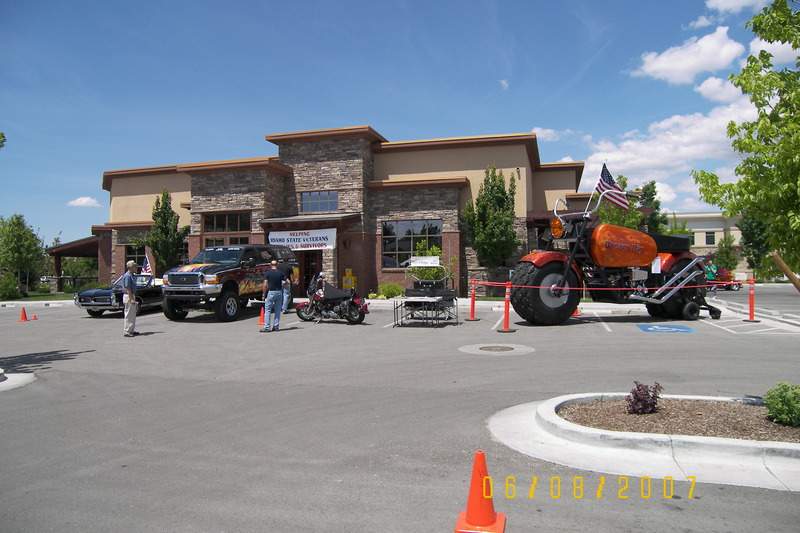 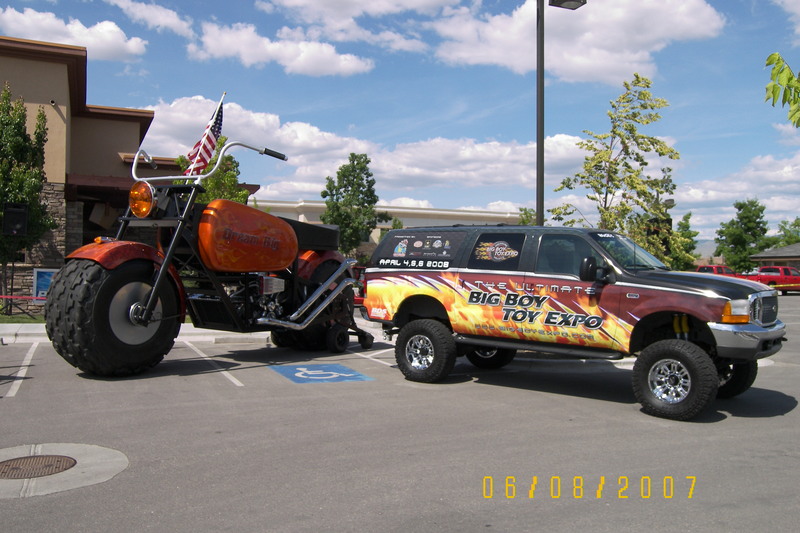 June 8th "Old Glory Show & Shine" Warm Summer Daze Boise,Id. 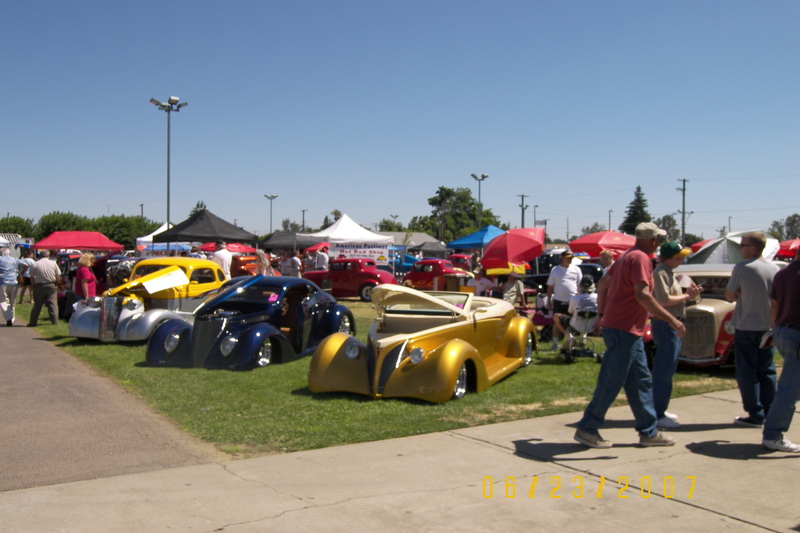 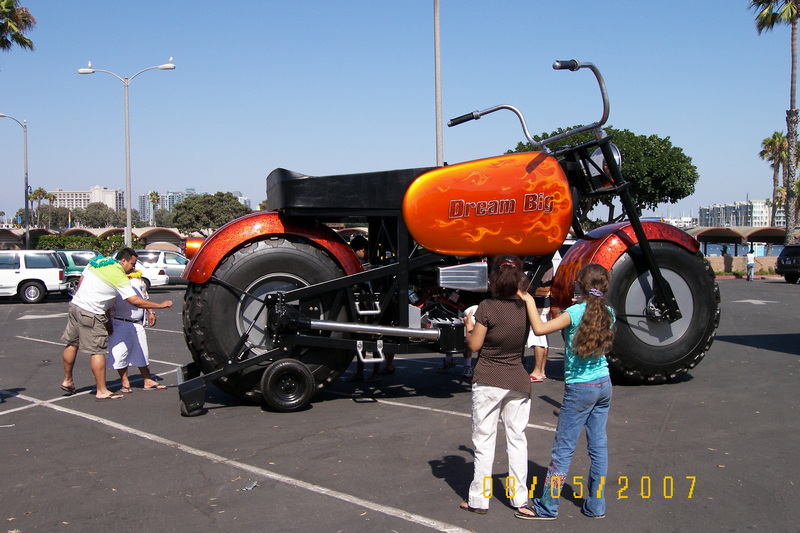 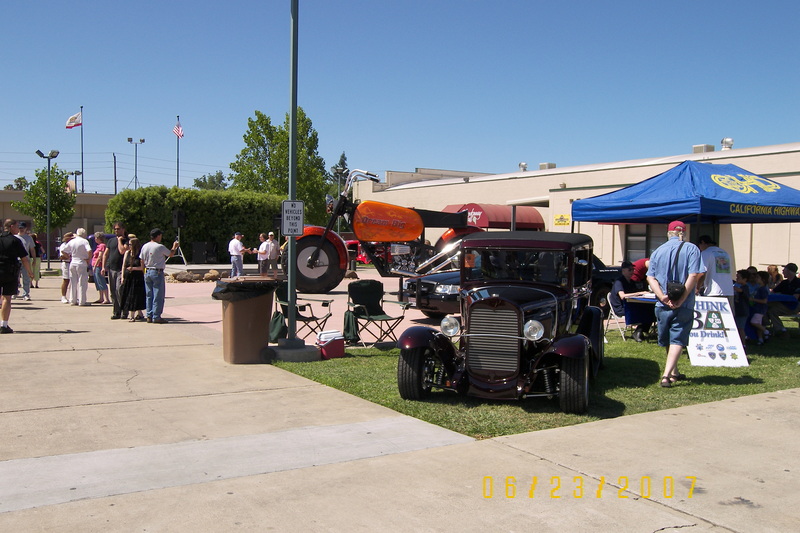 June 22-24th Lodi Street Rod Nationals Lodi, Ca. 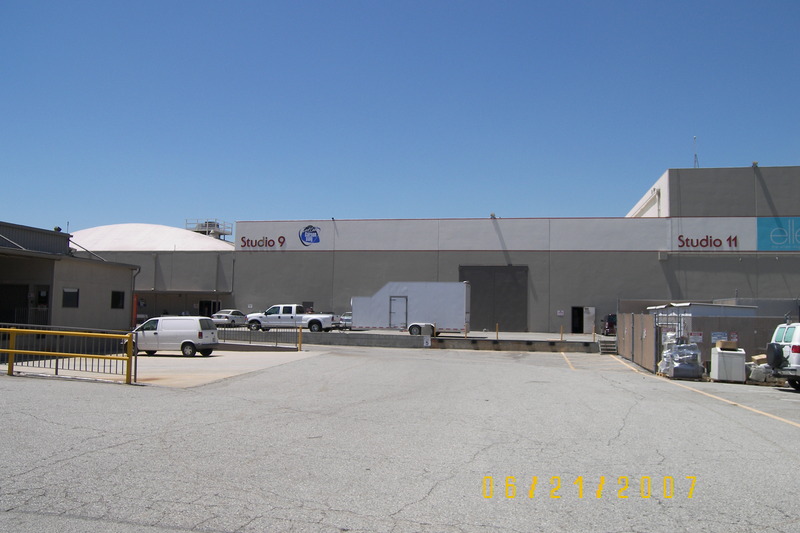 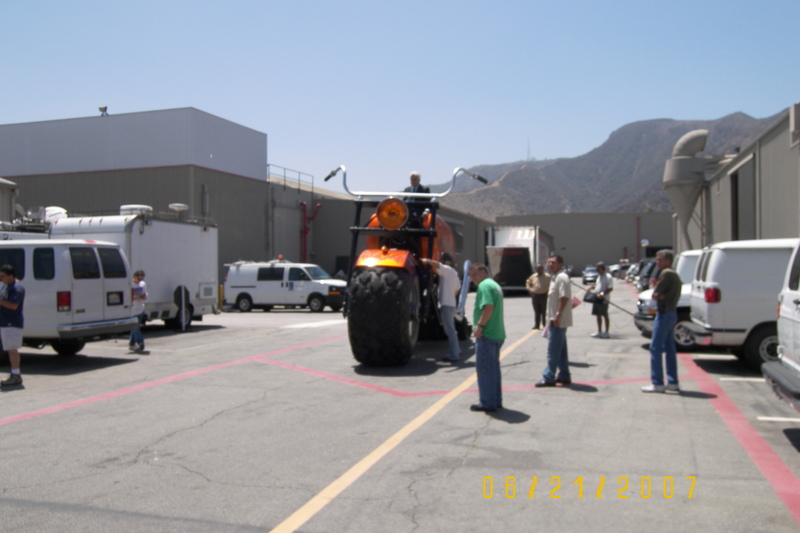 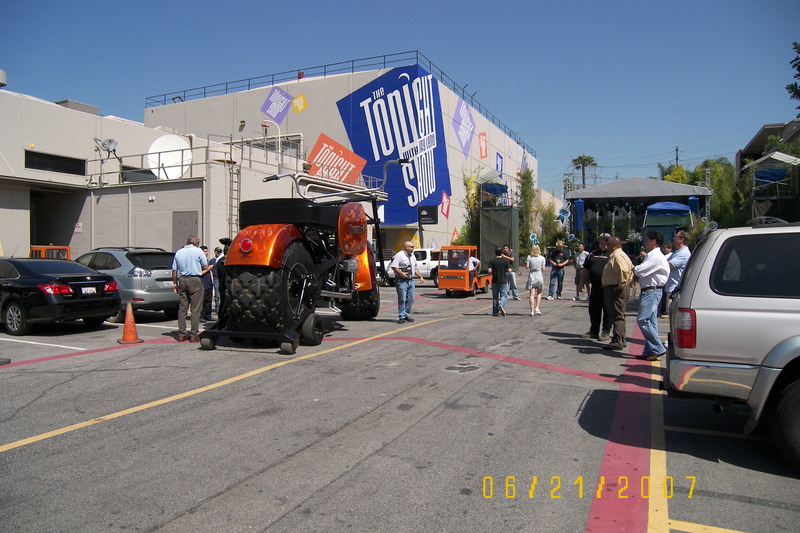 July 7th Jay Leno, The Tonight Show Burbank, Ca. 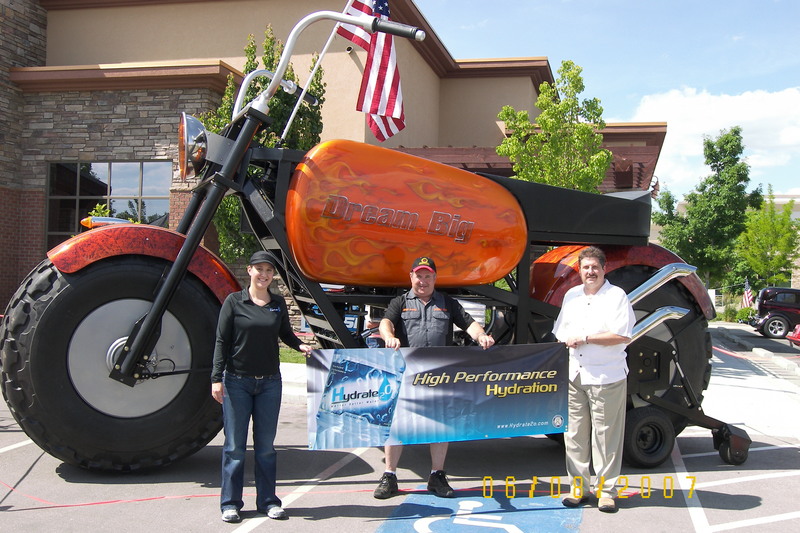 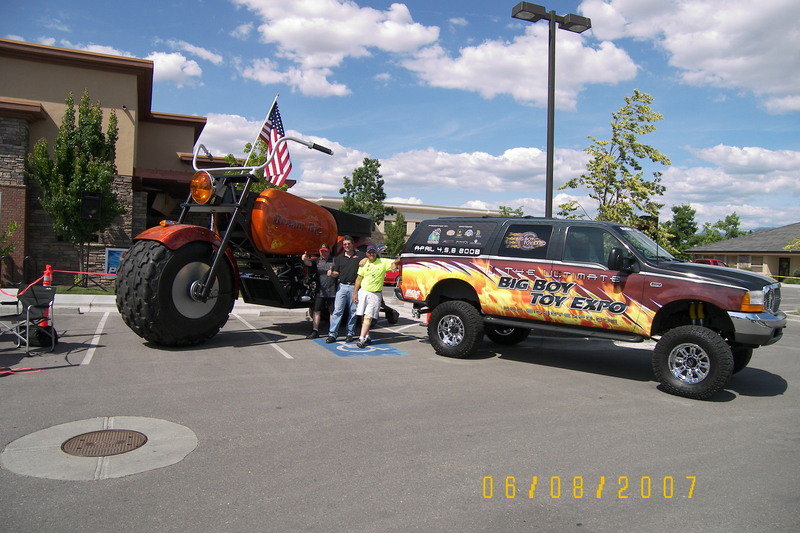 Thanks for the great hospitality of the excellant Hilton Garden Inn Eagle, Id. 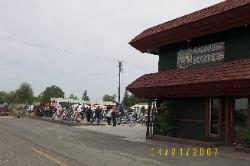 and the fine food at Cheerleaders Restaurant! 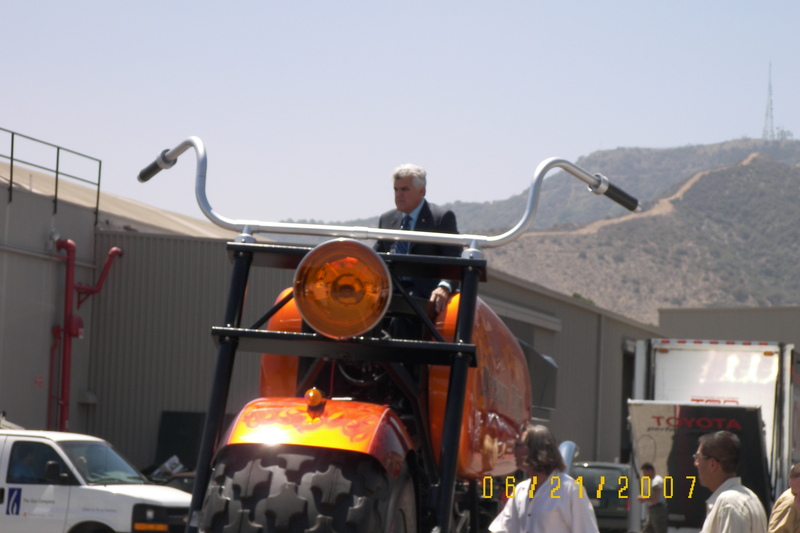 Thanks Dano! 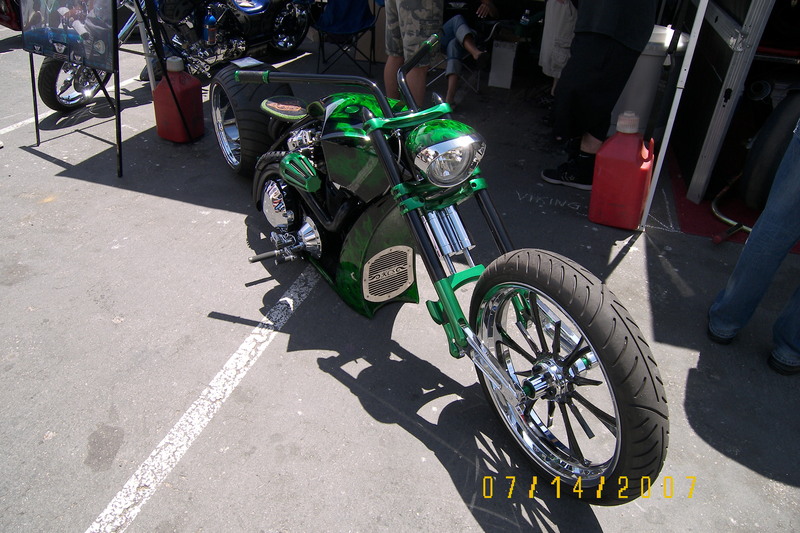 July 1st The Home Church Custom Show and Celebration Lodi,Ca. 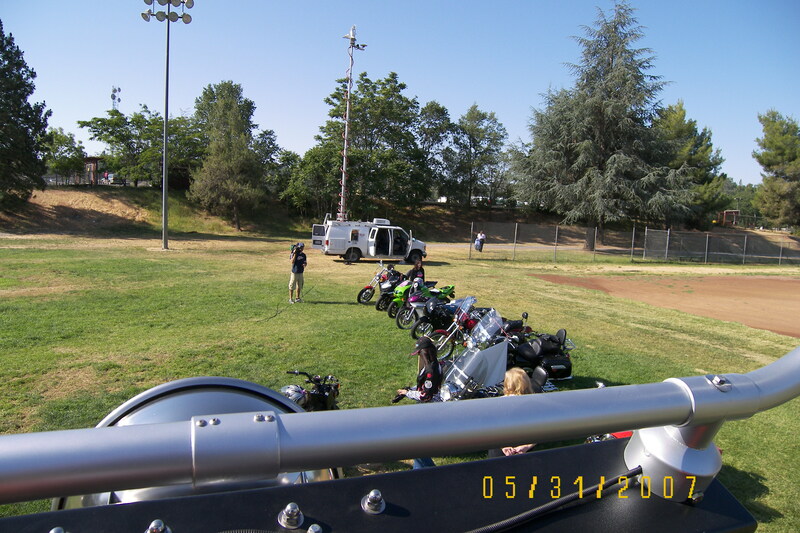 A special thanks to Mr. Al Prieb for his great help and generosity! 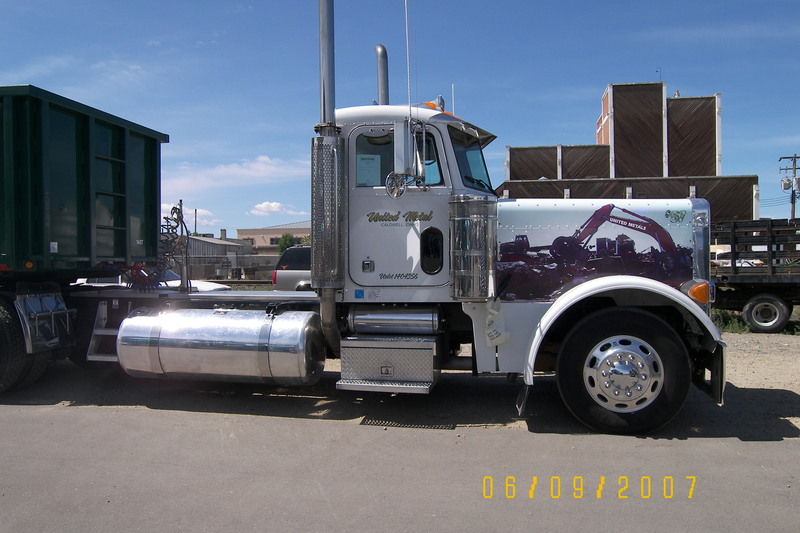 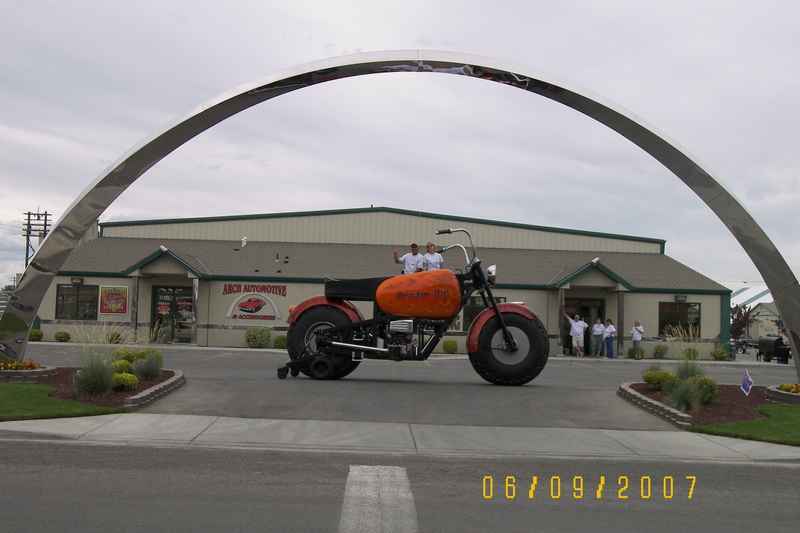 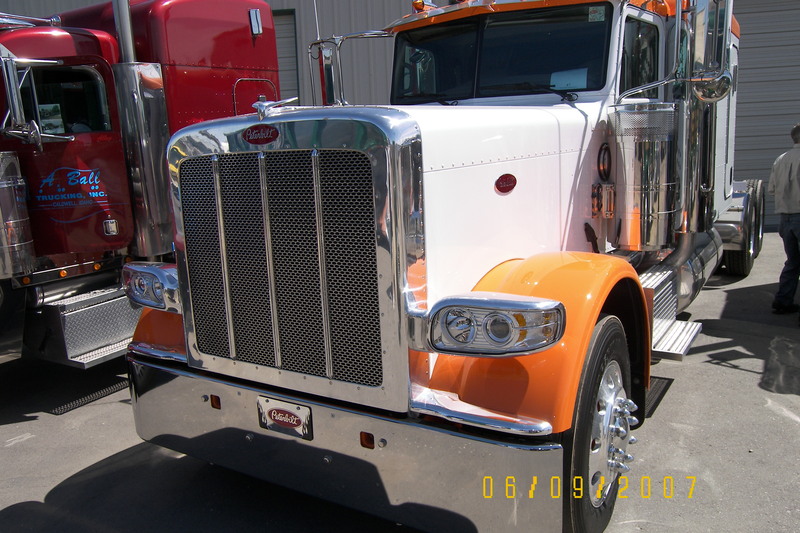 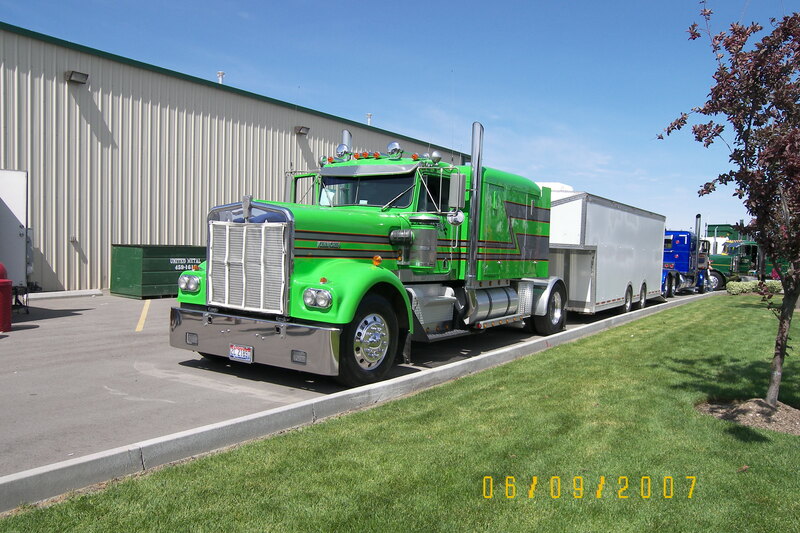 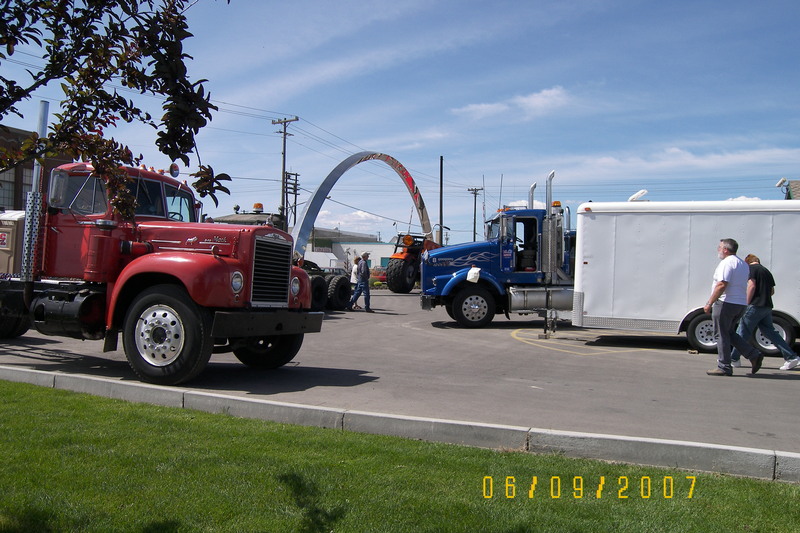 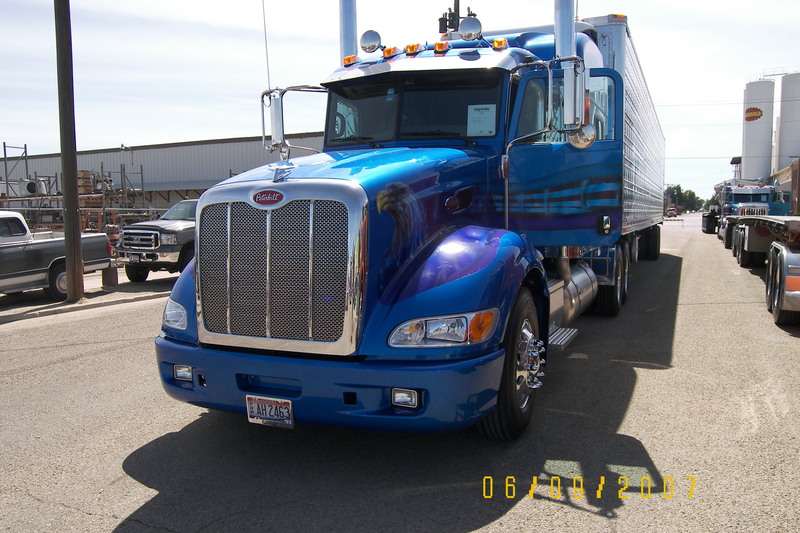 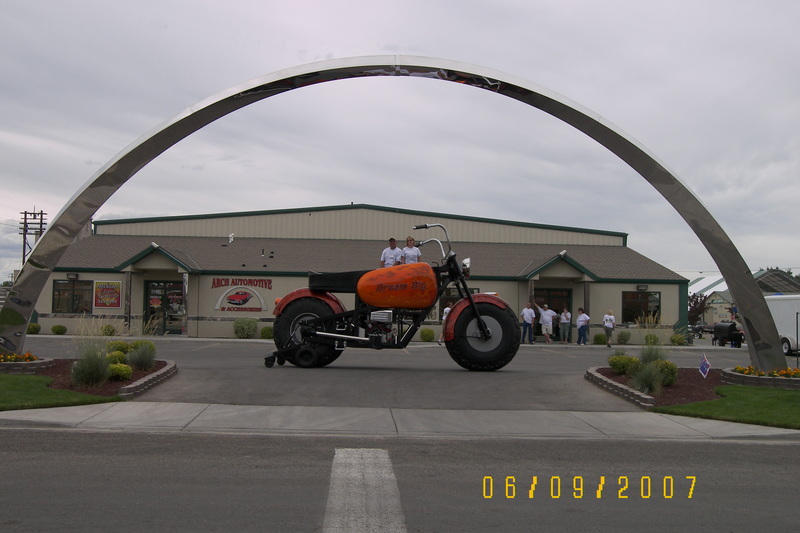 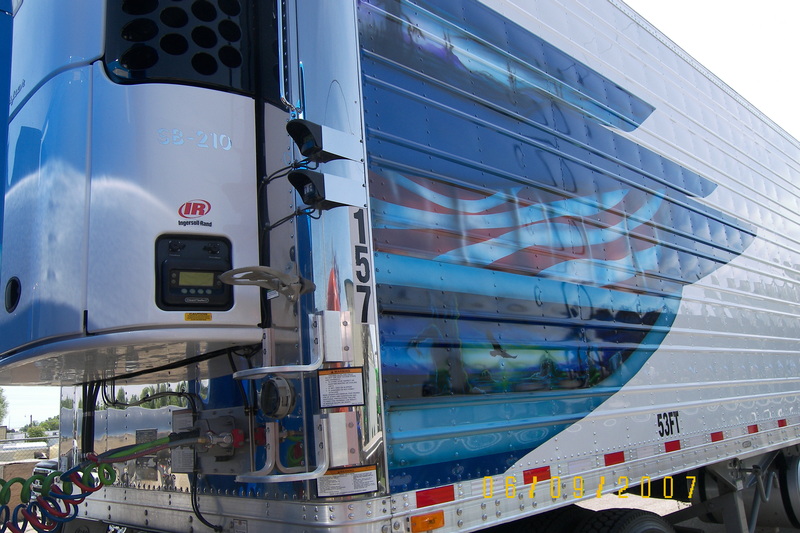 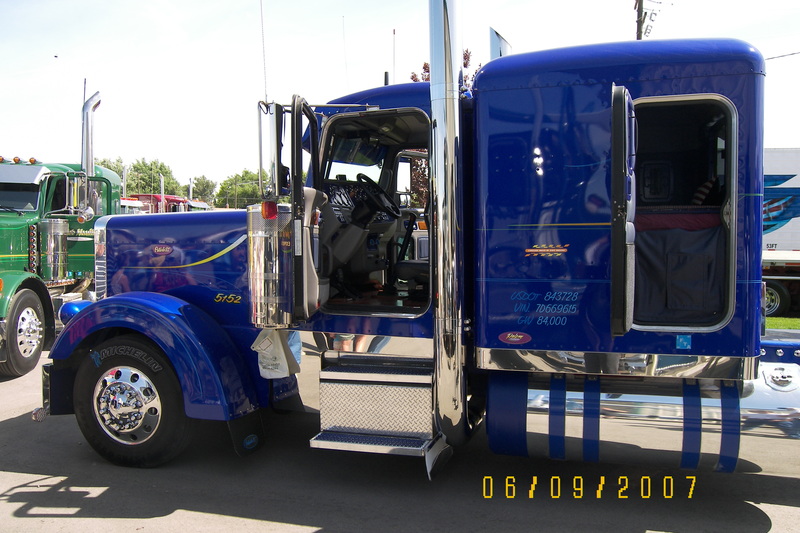 June 9th United Metal & Hauling (208)455-1650 Caldwell, Id. 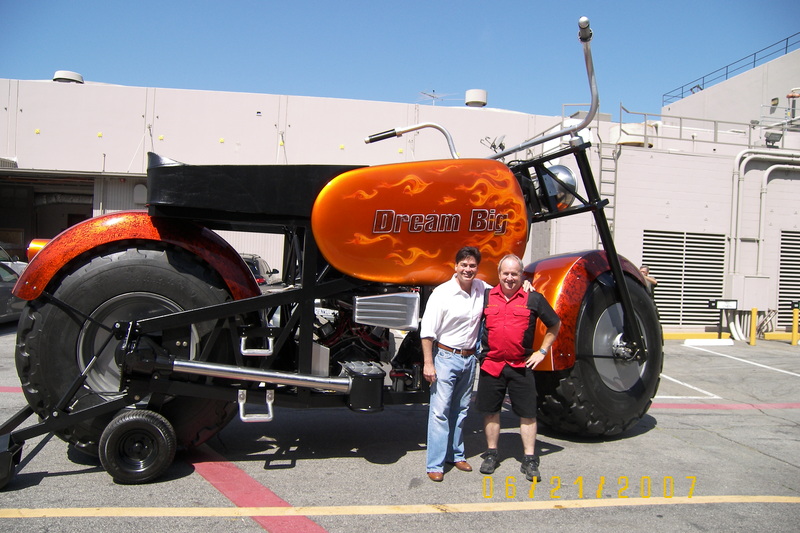 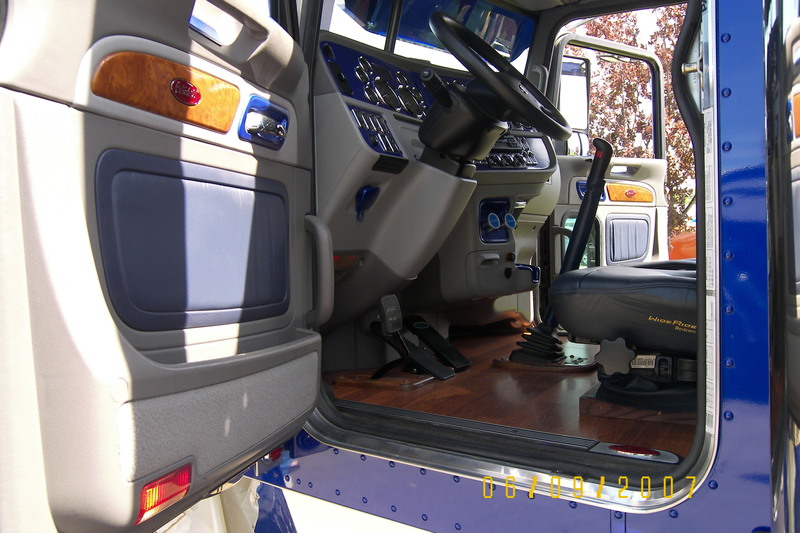 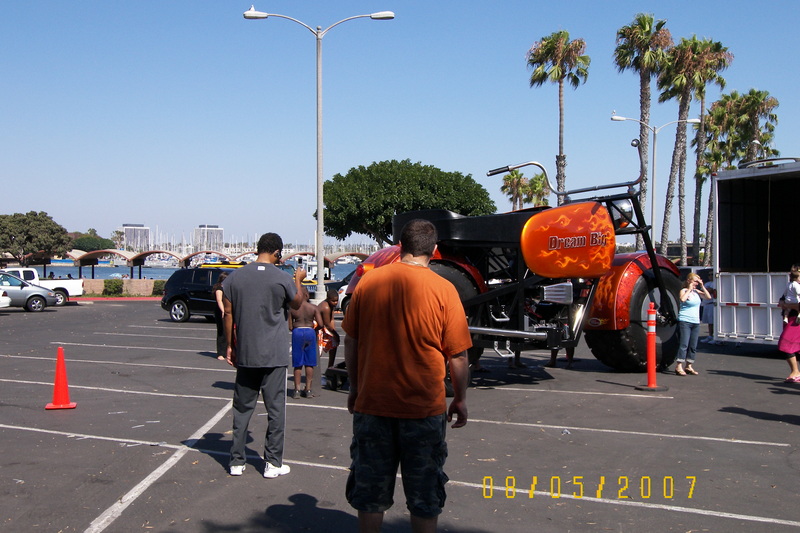 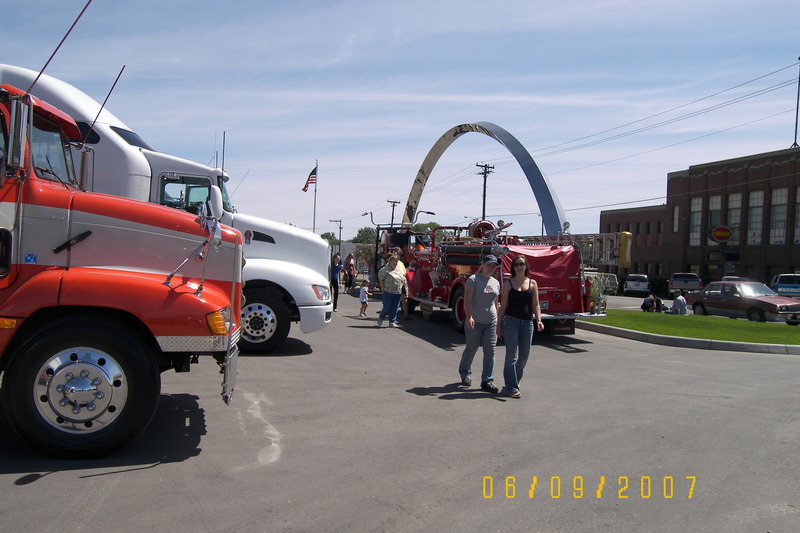 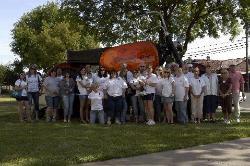 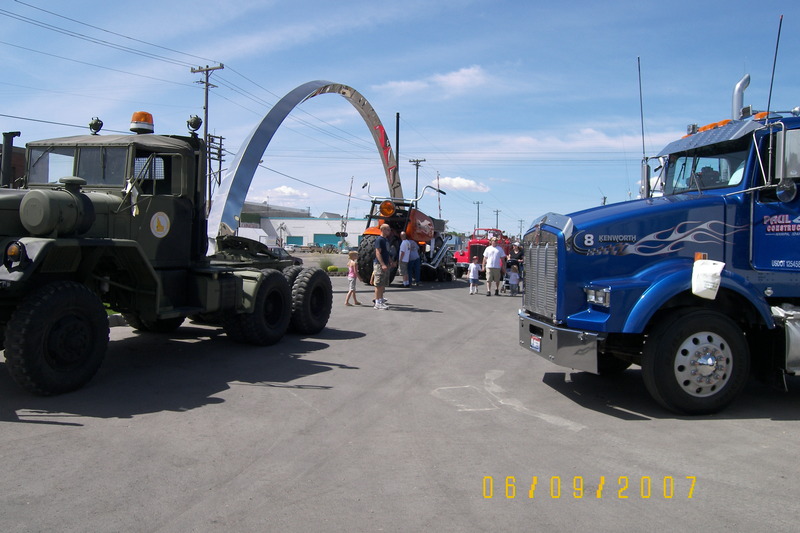 Great truck show and a lot of fun! 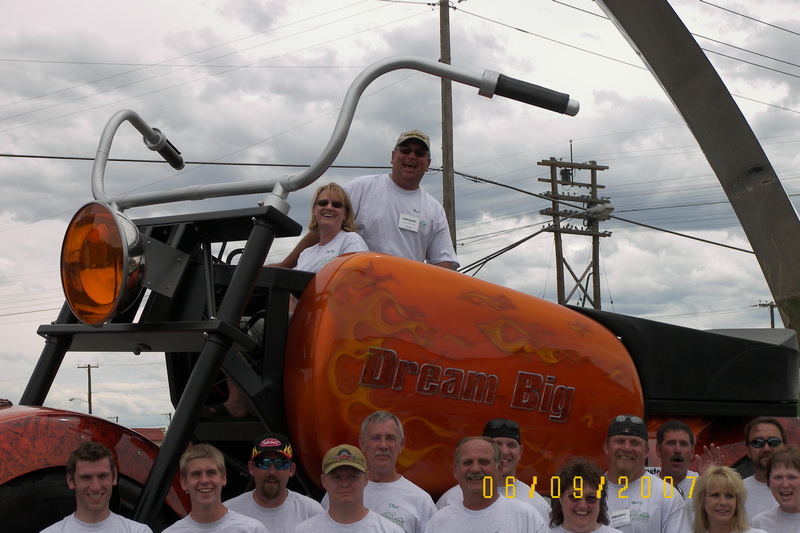 Thanks to Rod Eckhart and Crew! 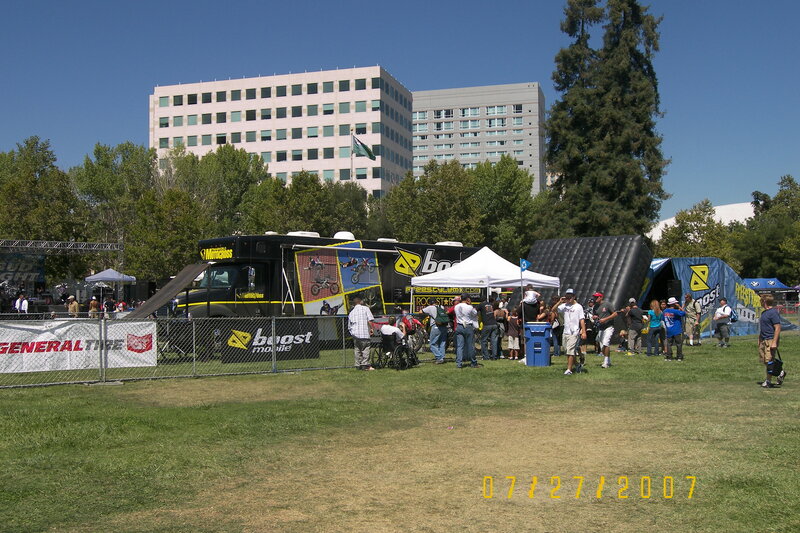 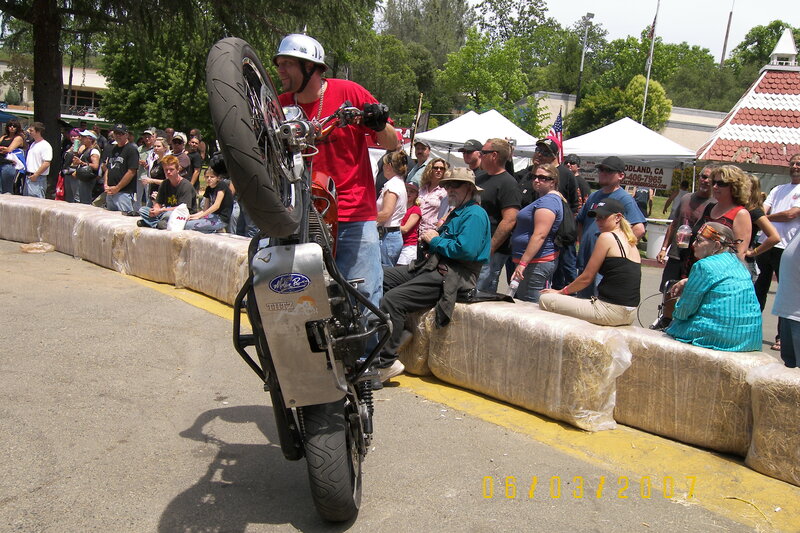 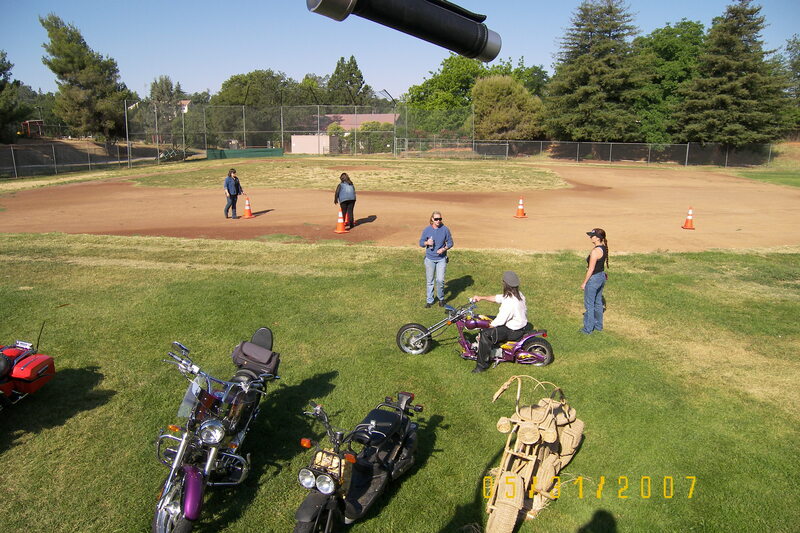 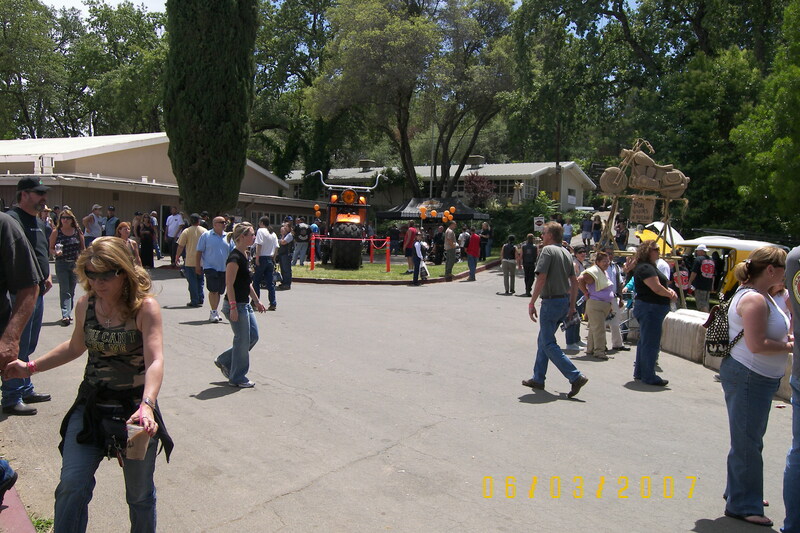 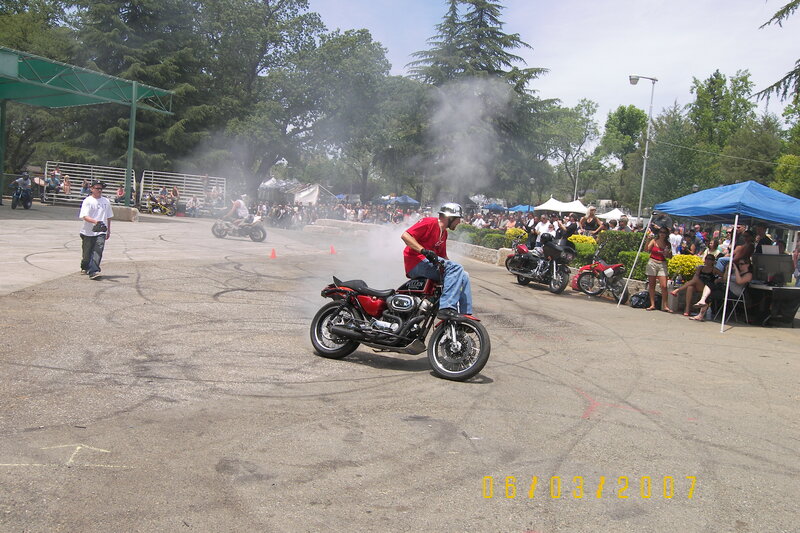 June 1-3rd 2nd Annual MotorcycleExpo Auburn, Ca. 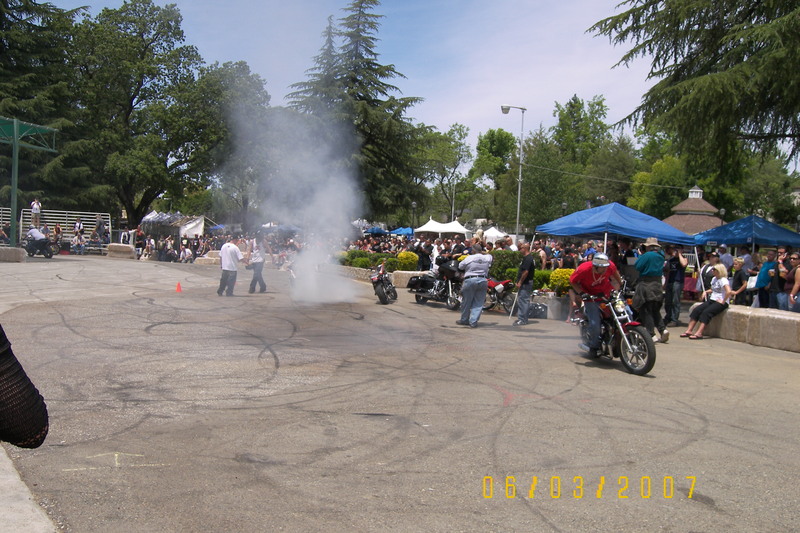 May 20th Jeff Ryan Day Stockton, Ca. 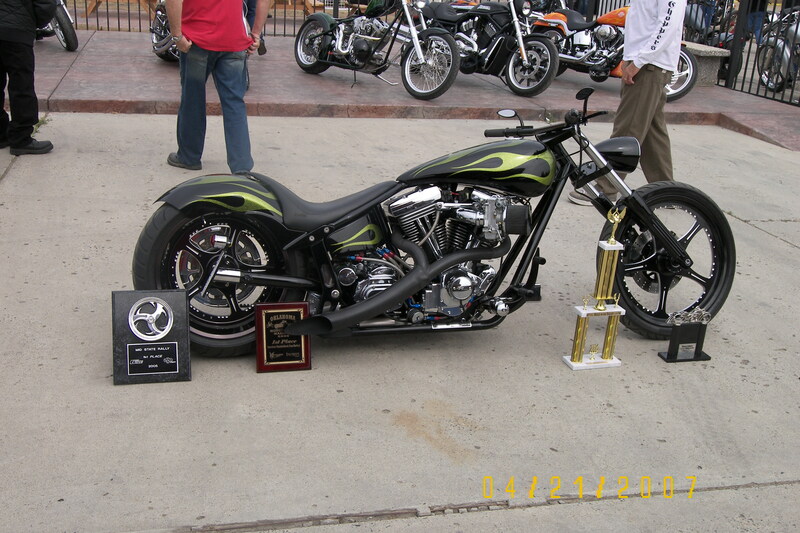 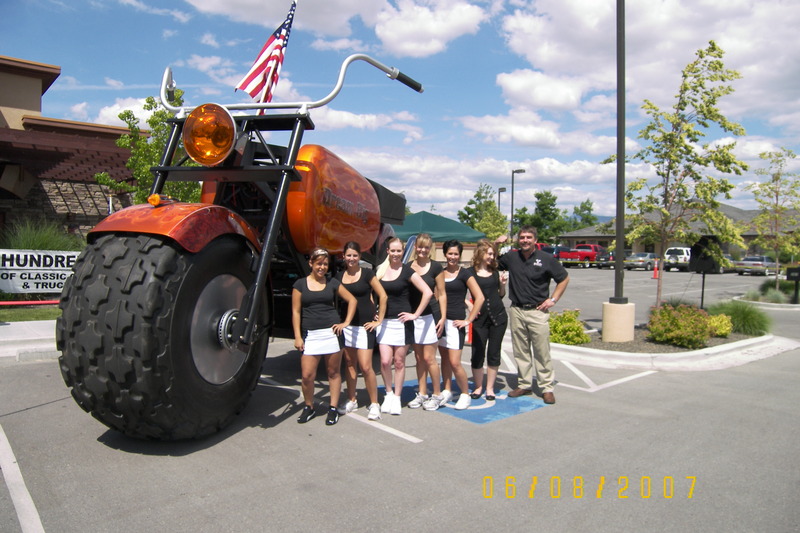 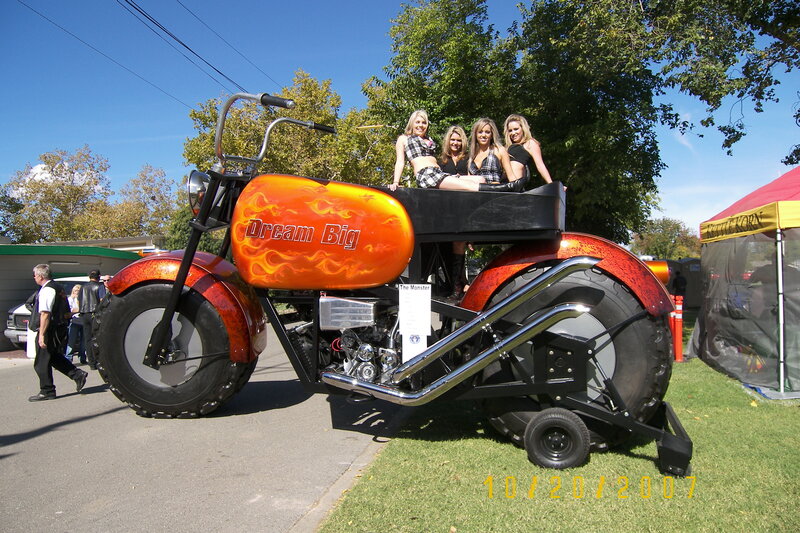 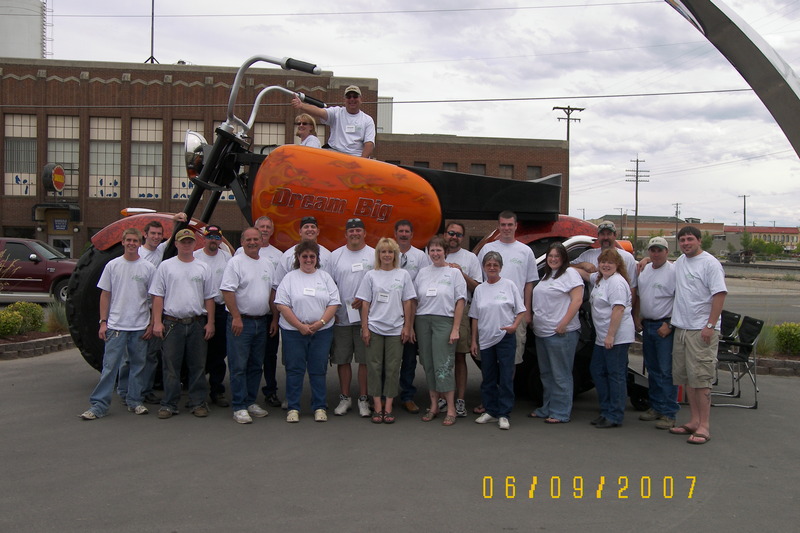 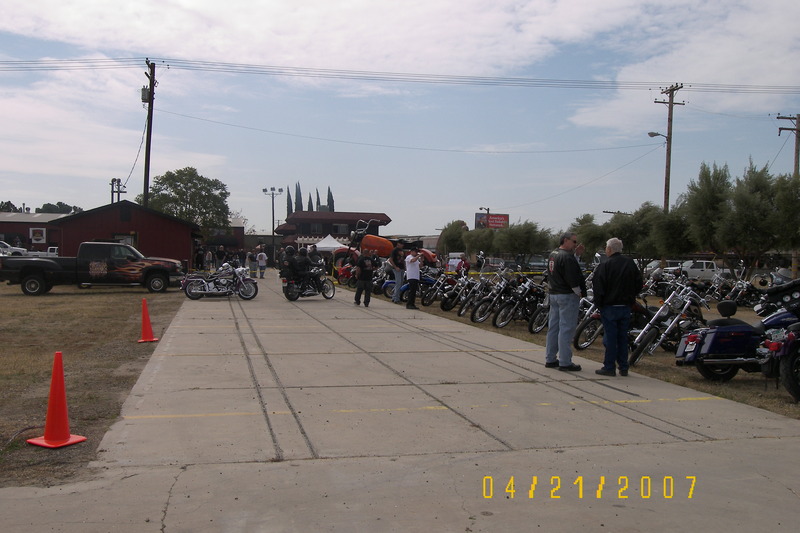 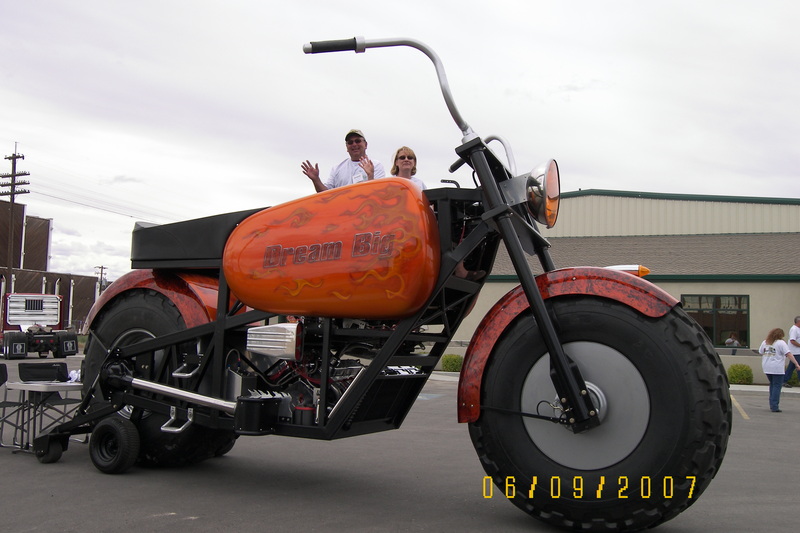 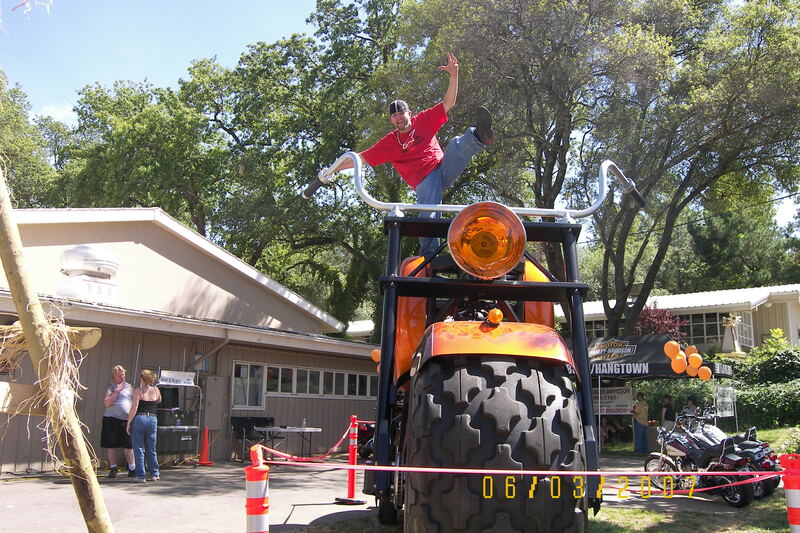 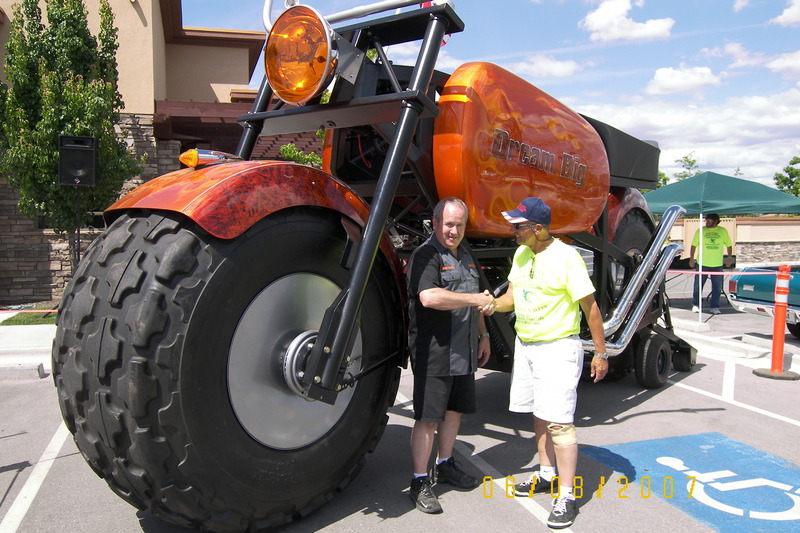 April 21st Backroad Choppers, Annual Party! 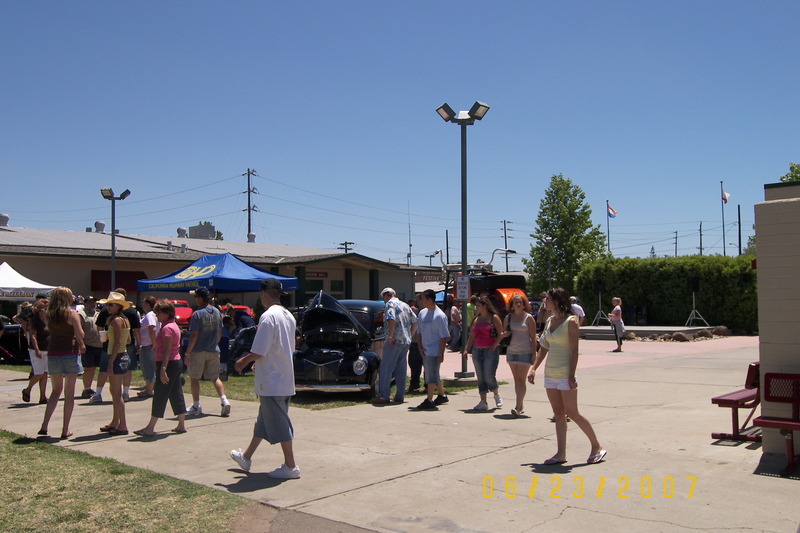 Delhi, Ca. www.backroadchoppers.com Great Staff and awesome bikes!